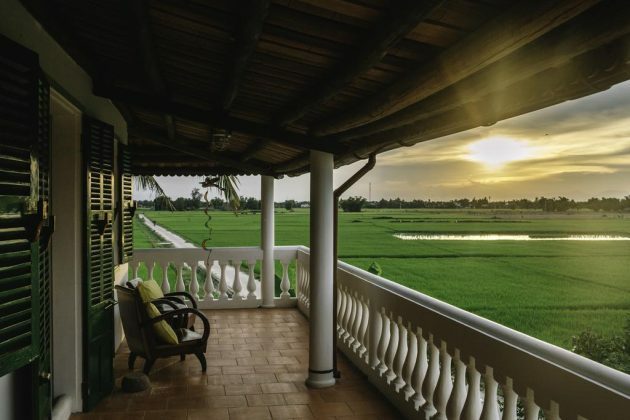 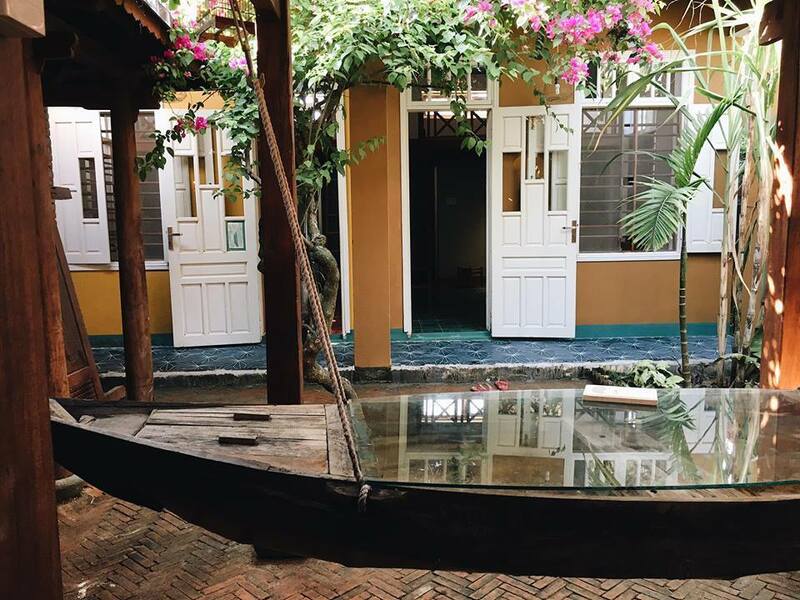 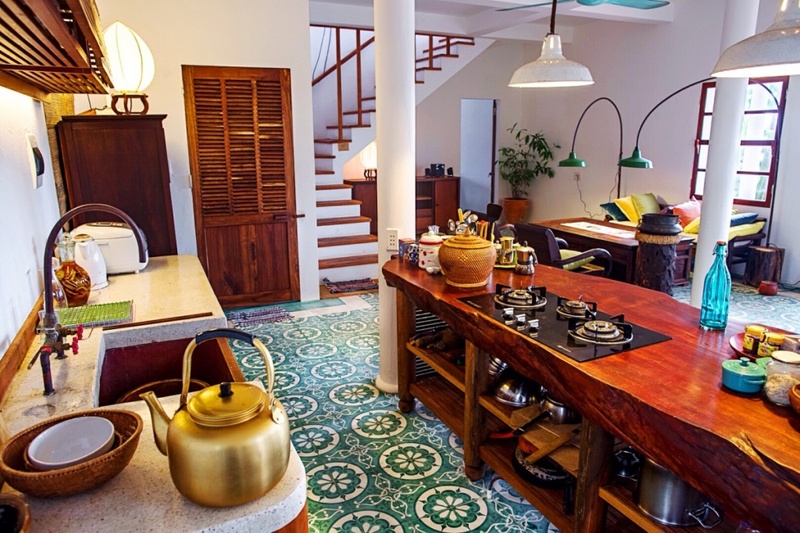 Top 10 best homestays in Hoi An - Living + Nomads – Travel tips, Guides, News & Information! 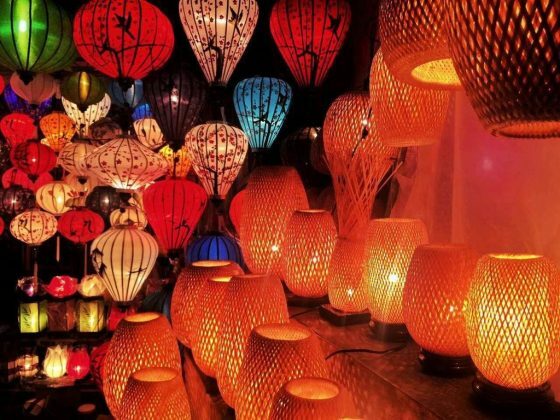 Hoi An has long been popular with domestic and international tourists because it does not need to know a season, waiting for months. 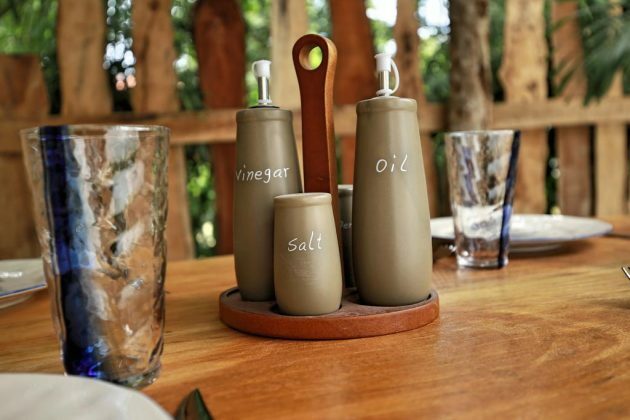 You only know that this place welcomes you with “super cute” homestays and experiences which are never old. 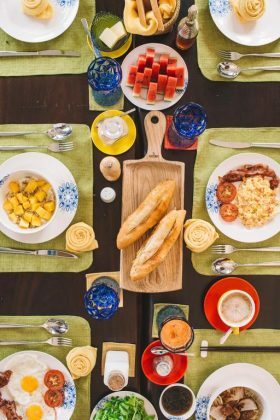 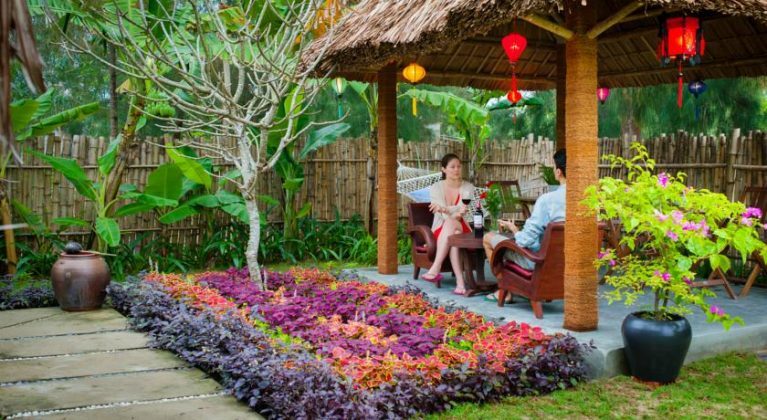 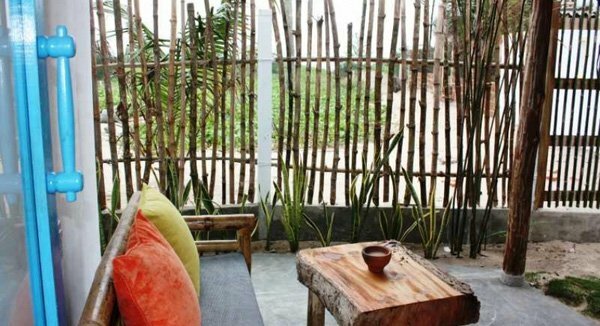 Let’s discover 10 best homestays in Hoi An which you should to stay when traveling to Hoi An, Vietnam. 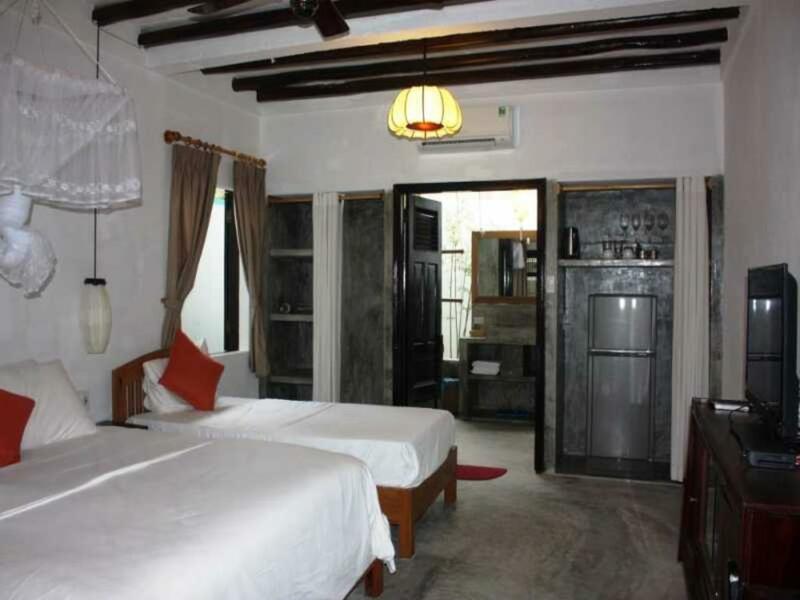 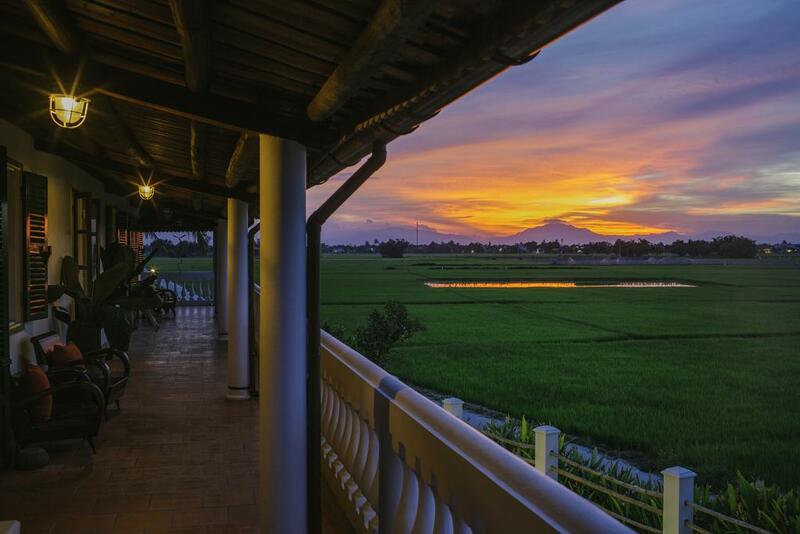 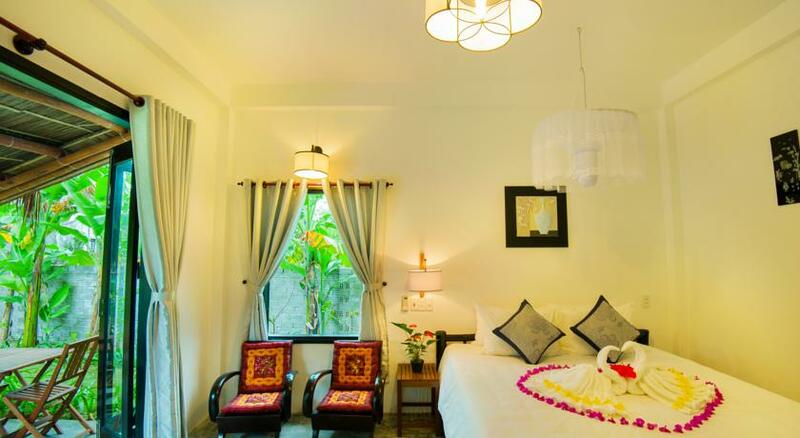 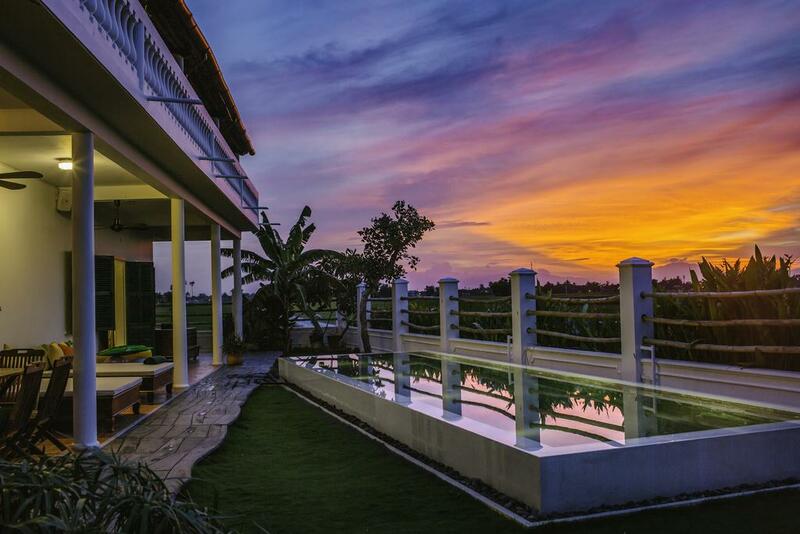 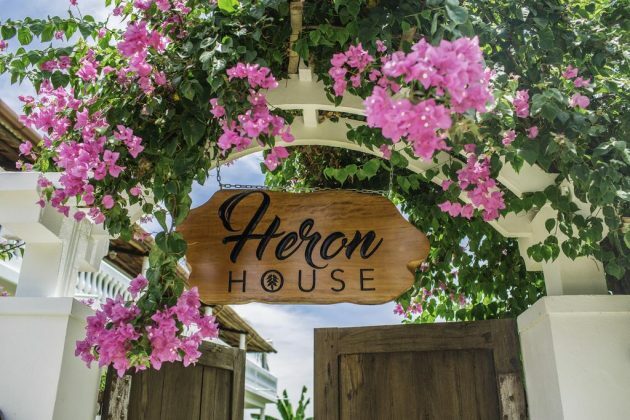 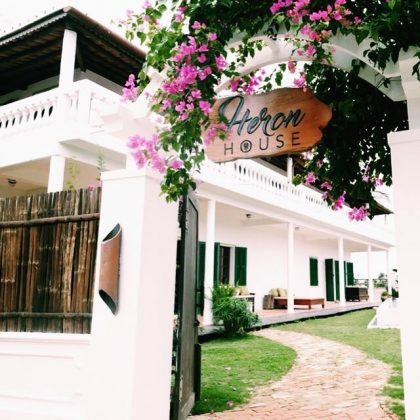 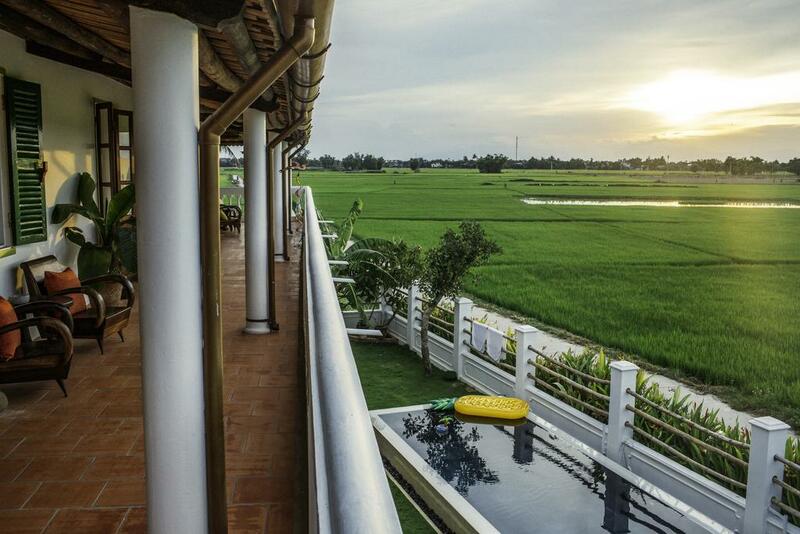 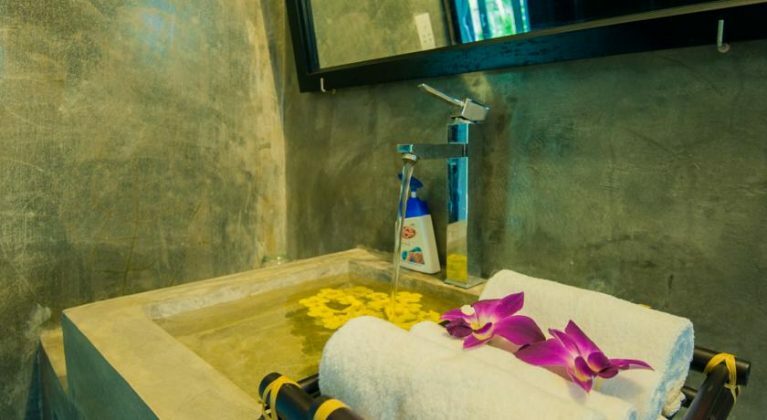 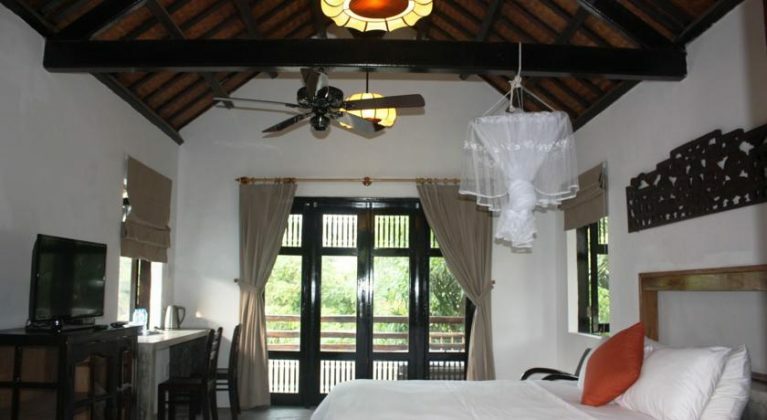 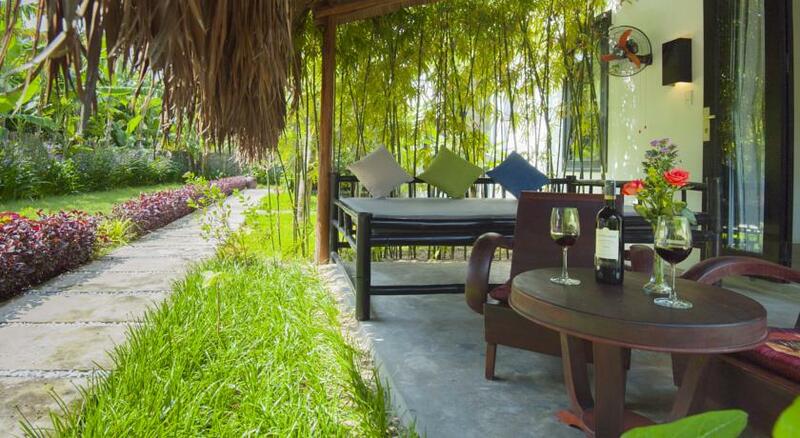 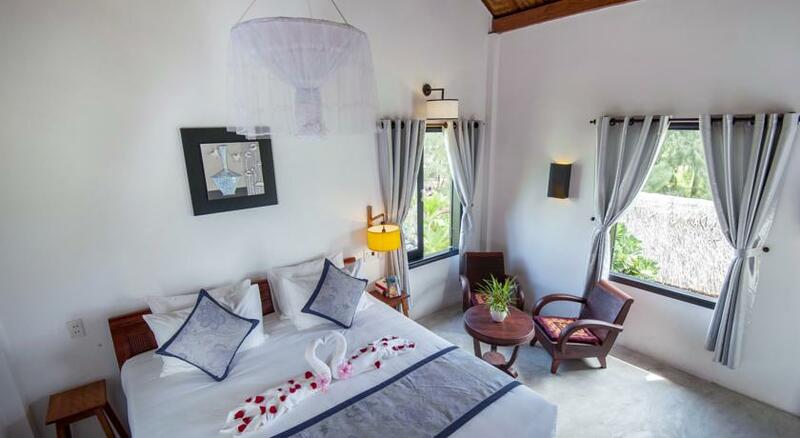 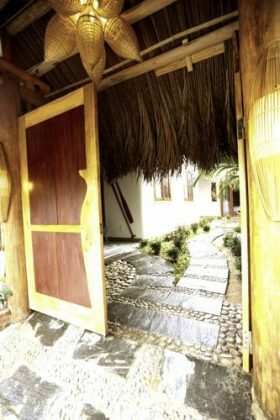 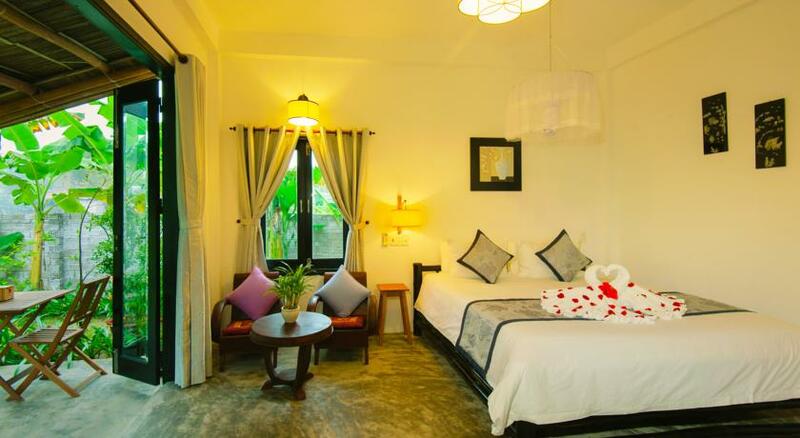 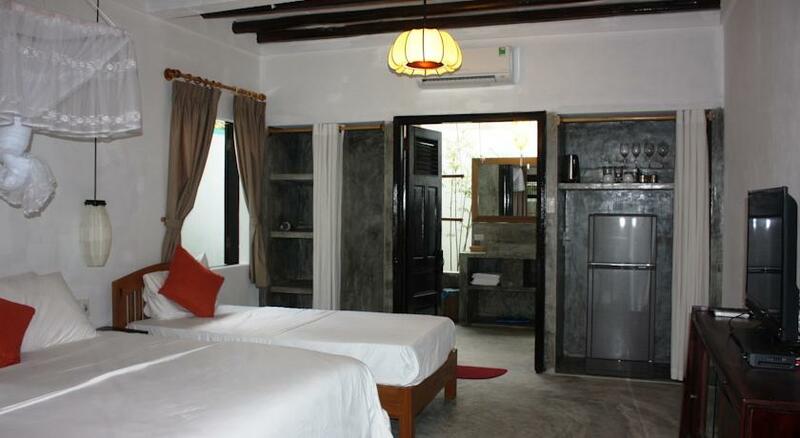 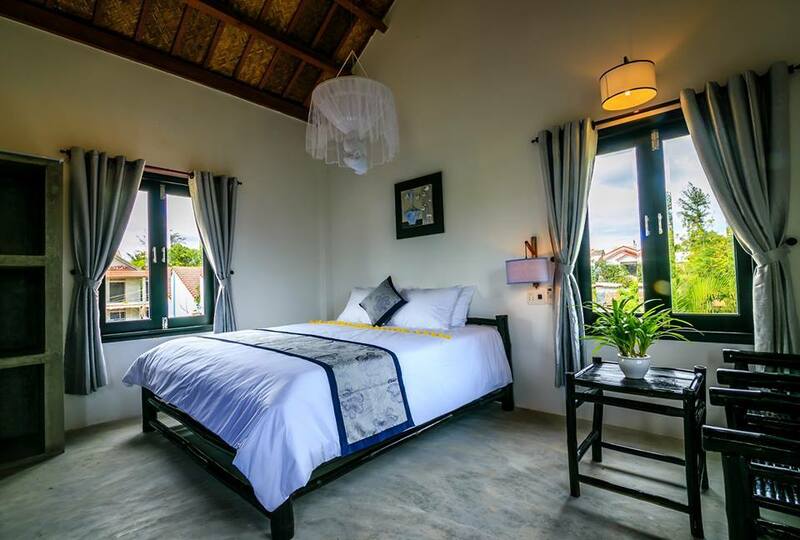 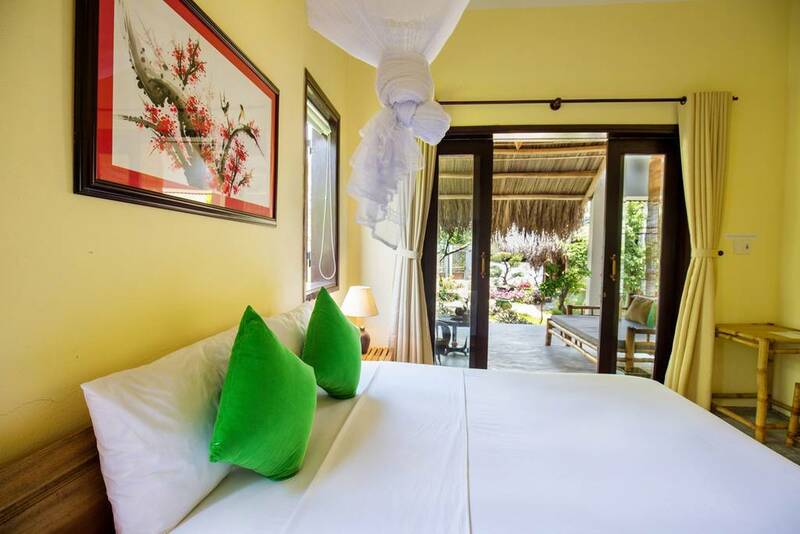 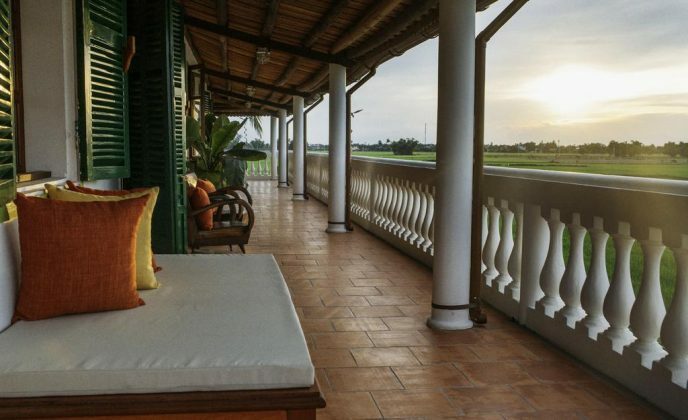 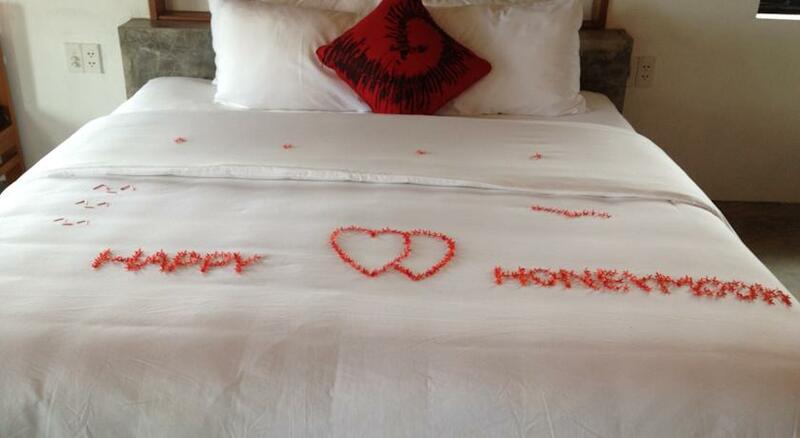 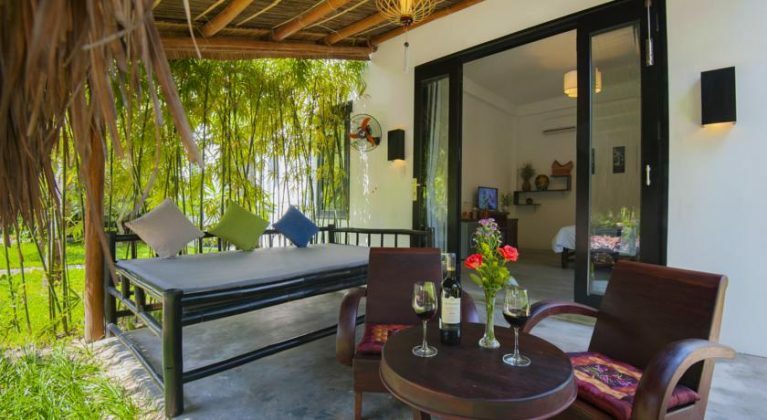 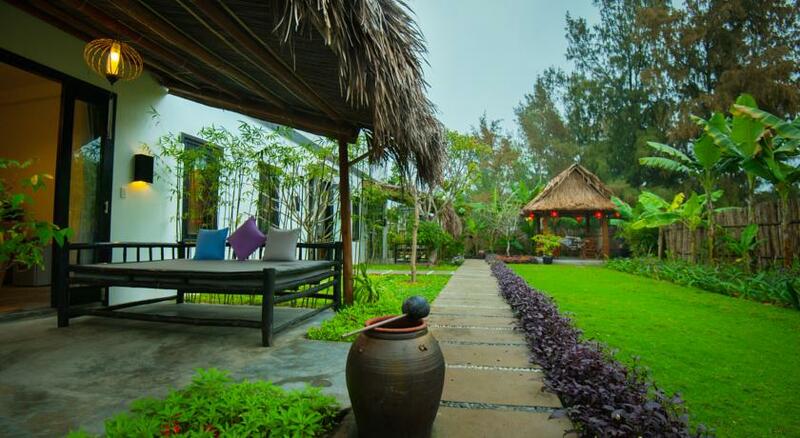 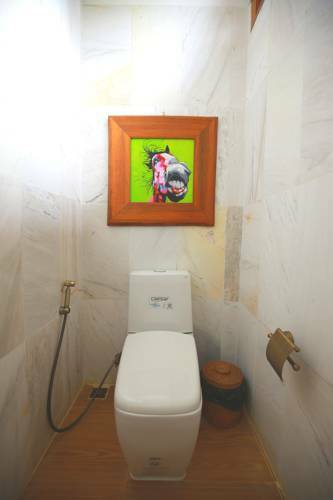 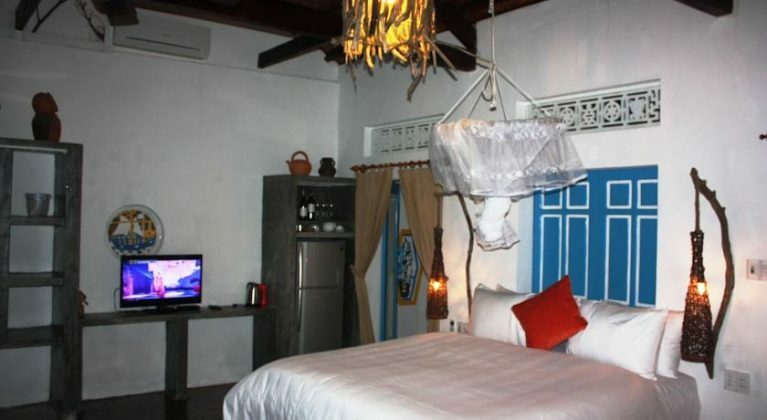 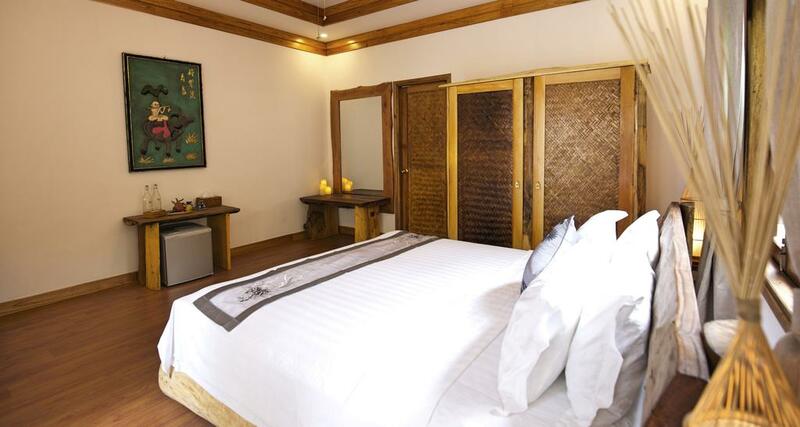 Located in a peaceful resort of Hoi An Town, Heron House is separated from the crowded old town. 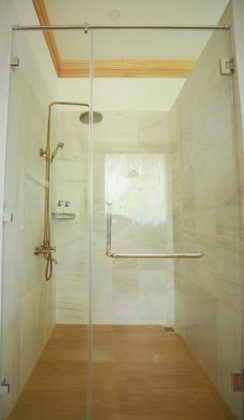 A quiet place, Heron House is suitable for those who intend to … escape together. 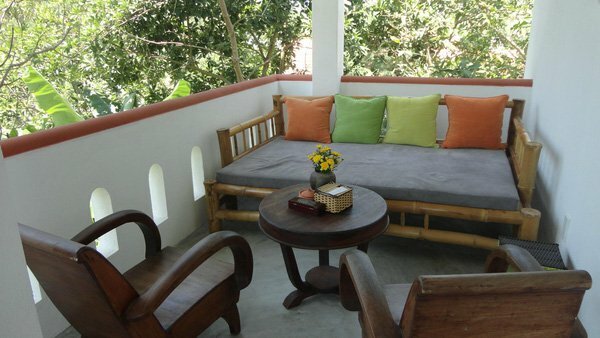 It always offers for tourists the feeling of peaceful and comfortable. 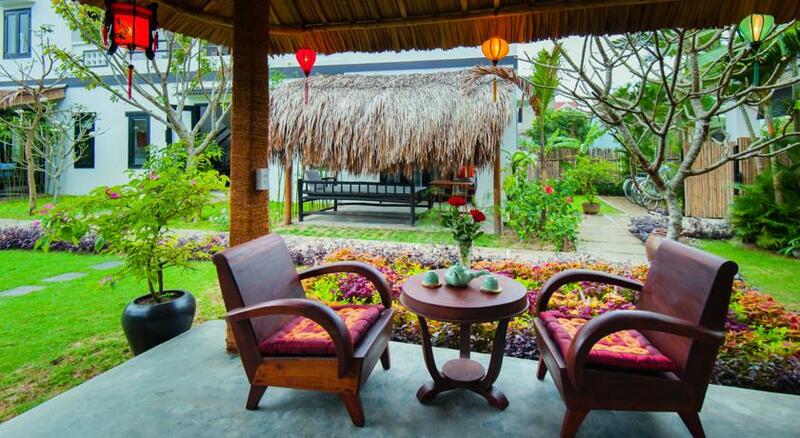 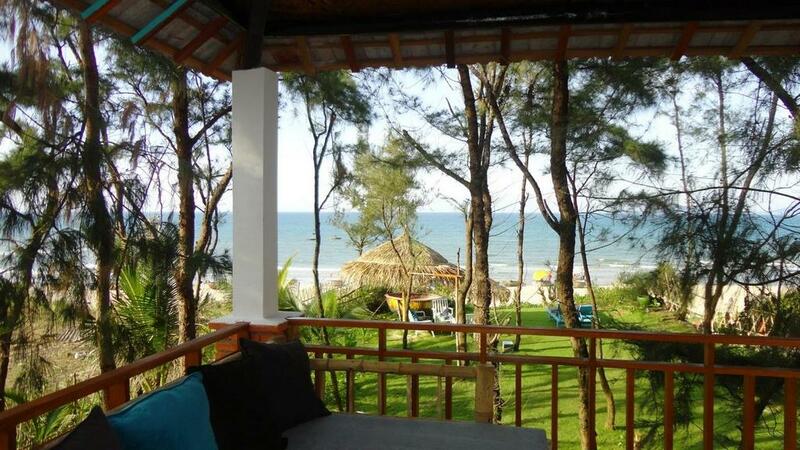 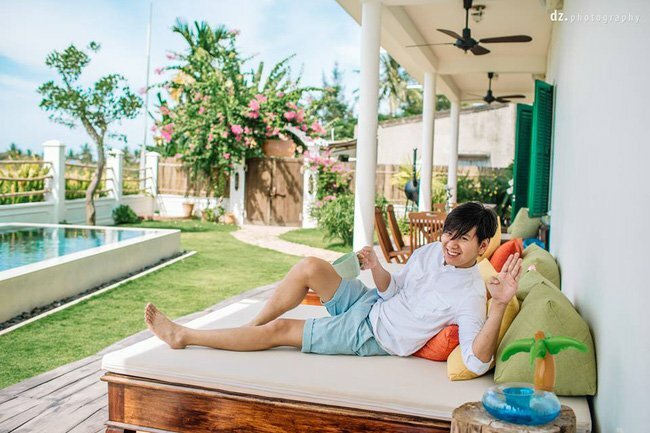 Quang Vinh Singer has also chosen Heron House for his holiday. 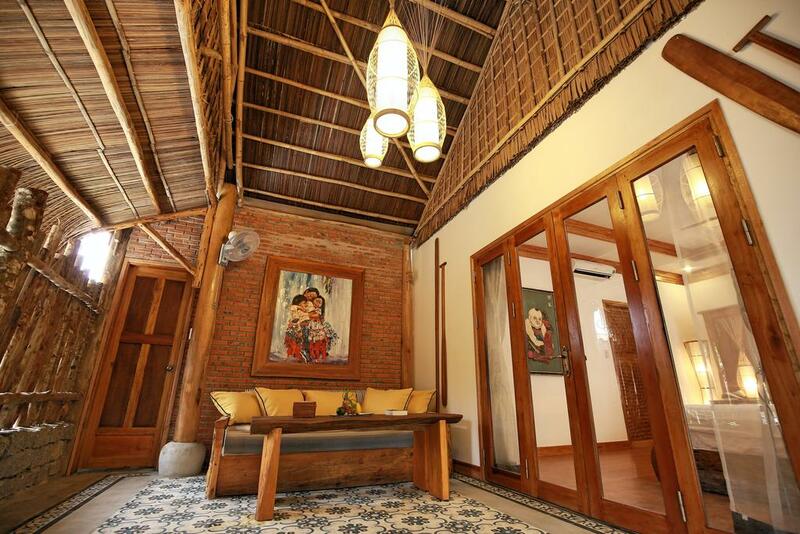 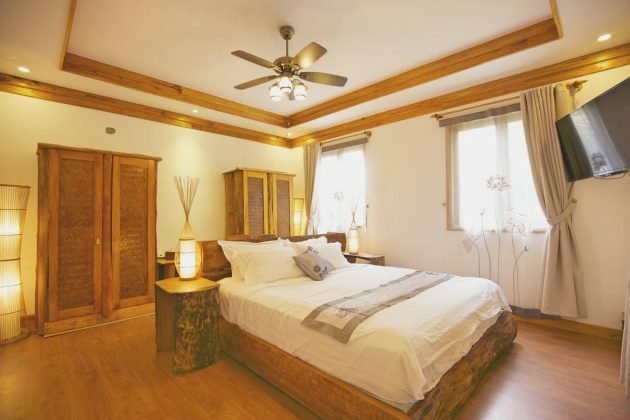 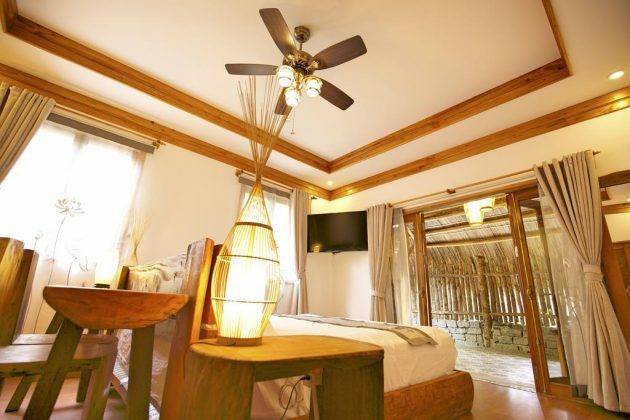 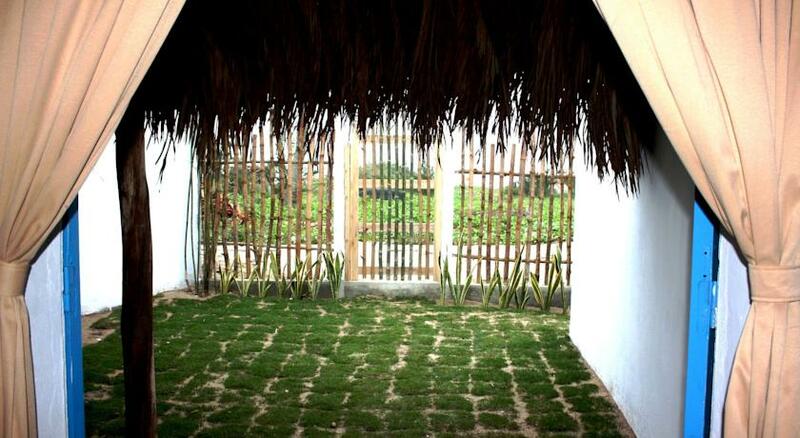 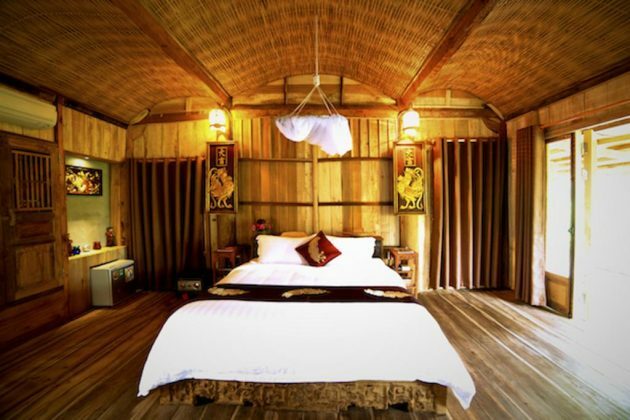 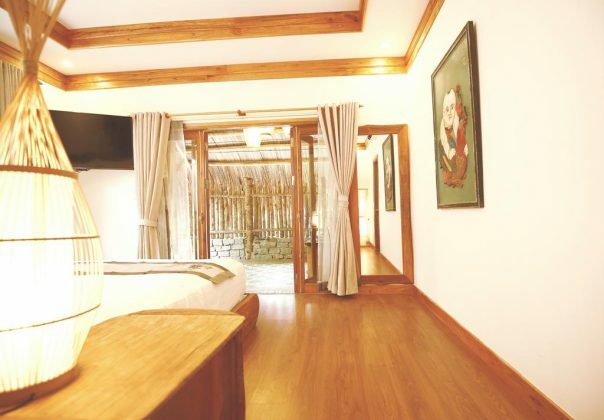 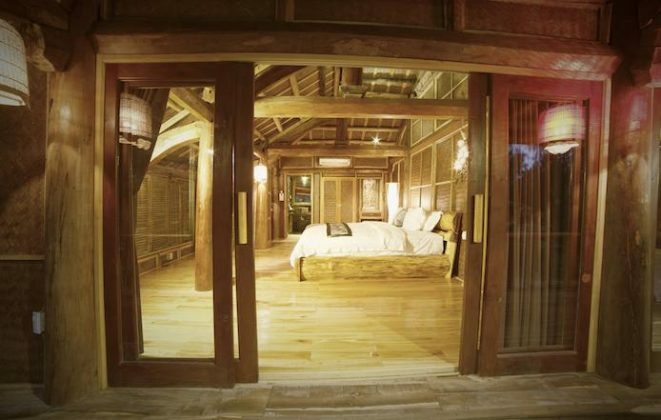 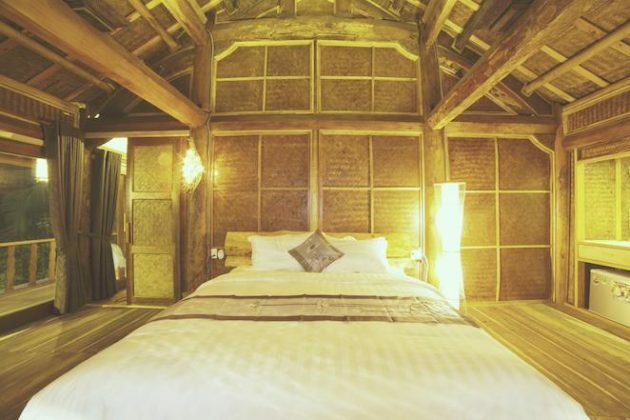 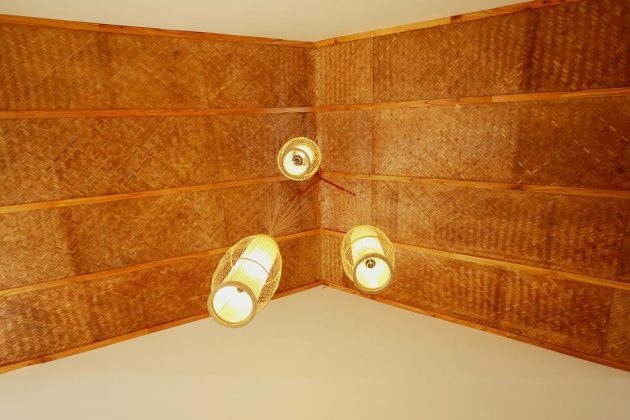 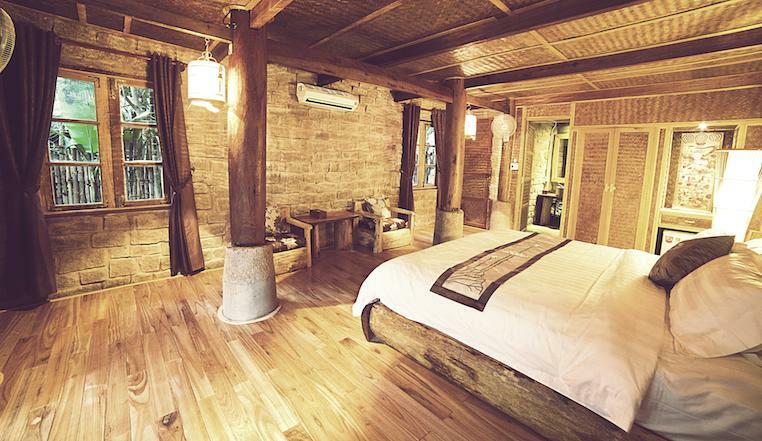 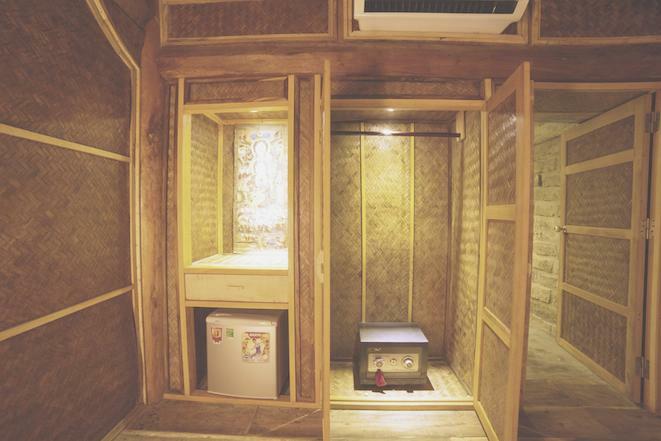 Homestay is designed in traditional Vietnamese architecture; each room is about 65 square meters, with full equipment. 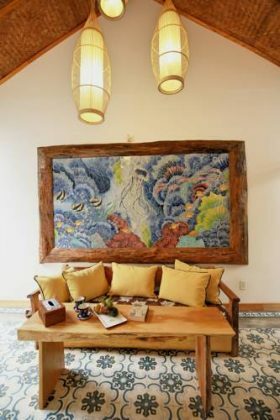 The arrangement, decoration in favor of the subtle, simple should also be extremely beautiful. 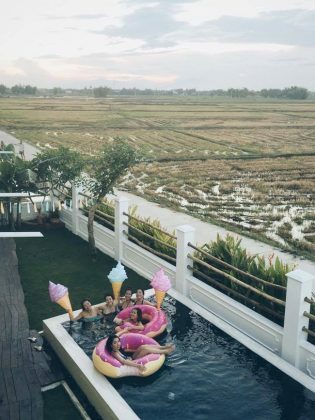 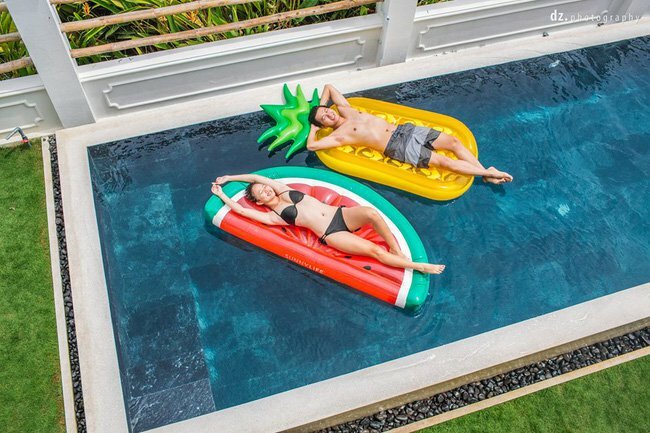 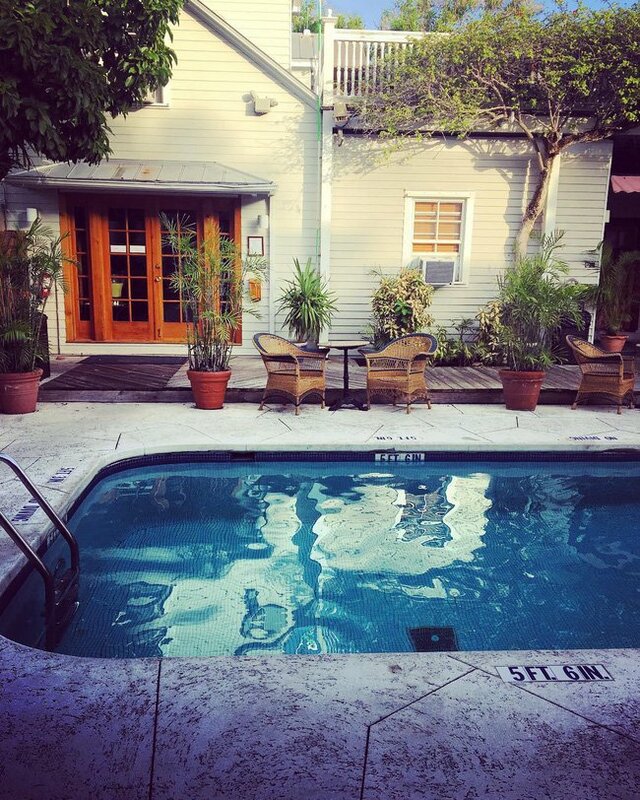 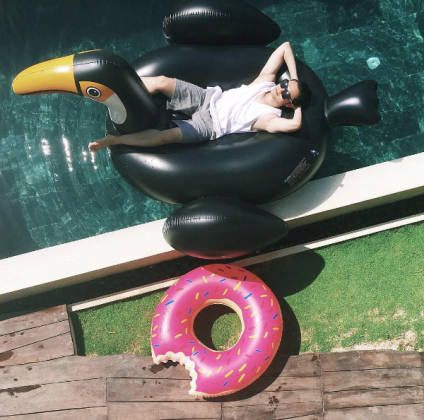 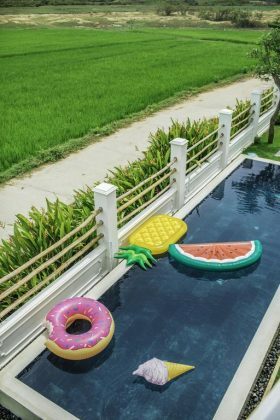 The homestay’s special feature is the outdoor pool where you can spend the whole day for relaxing. 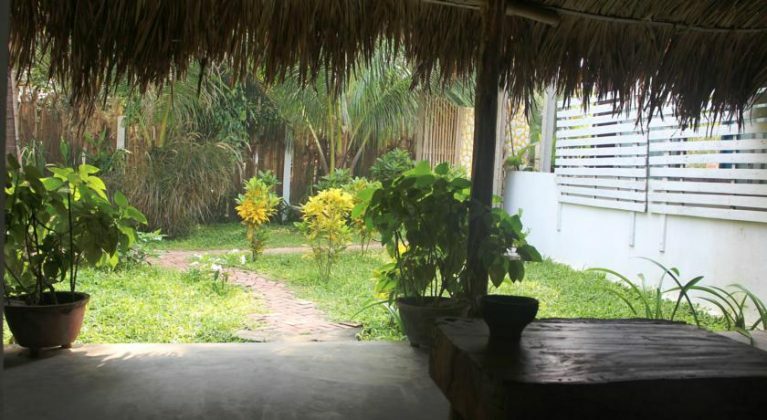 Jordi’s House is a homestay located near the center of Hoi A town, just about 2km, so you can easily move to the old town to enjoy the food here or visit the unique Coconut Village in Pho Hoi. 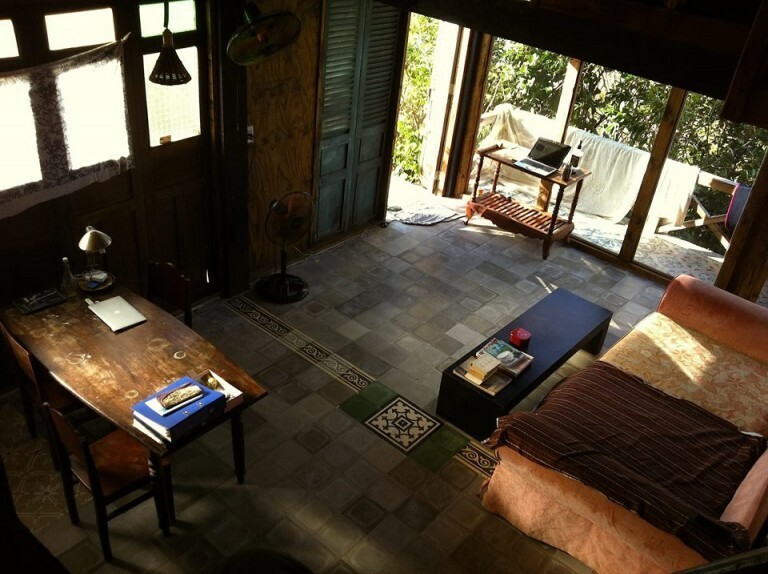 You can find, check rates, availability & booking for Jordi’s House on Agoda.com or Booking.com. 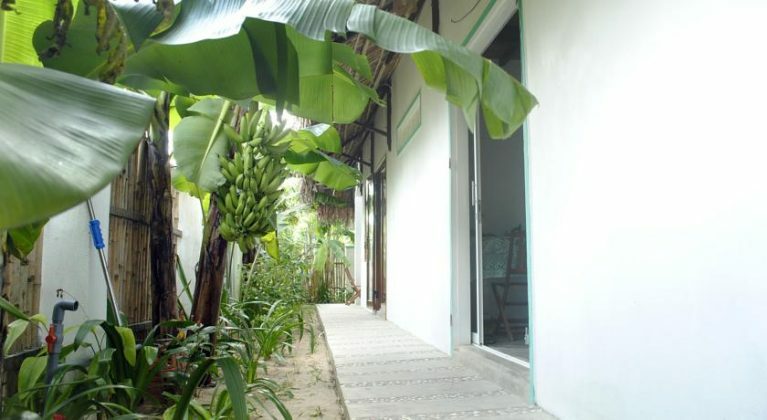 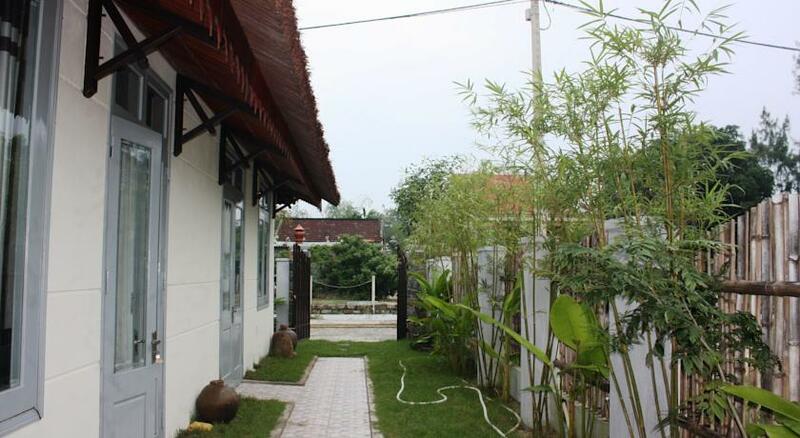 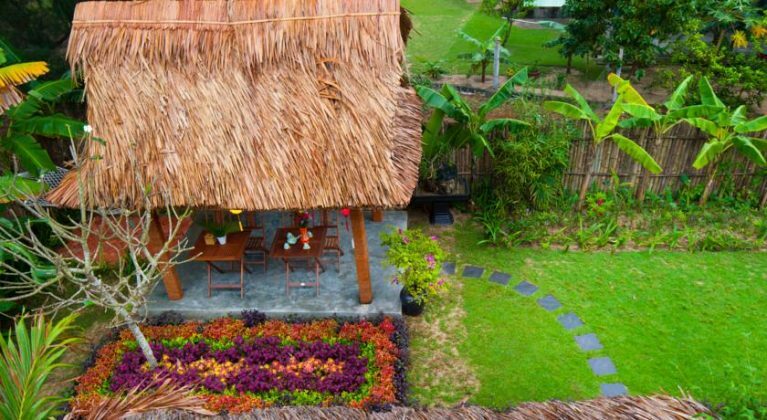 Take 3 minutes walk from An Bang beach, An Bang Garden Homestay look like a small house between a lovely garden, fresh and airy. 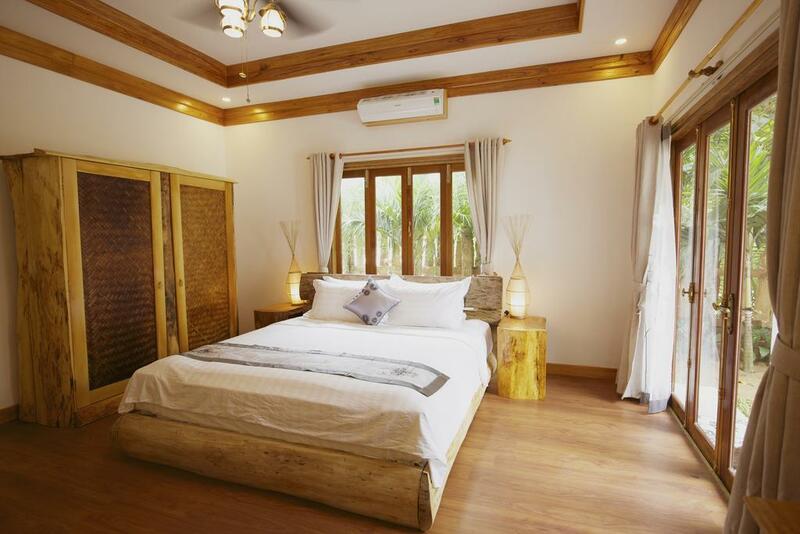 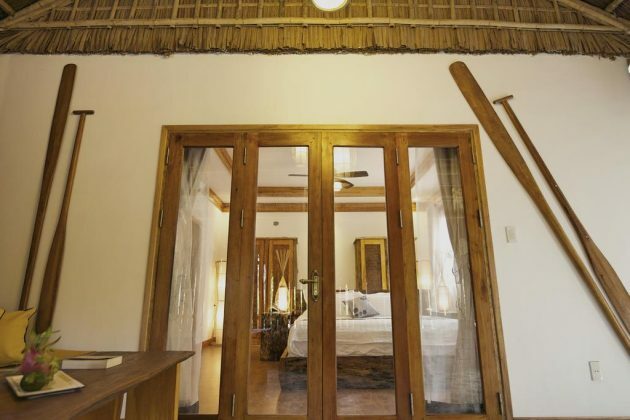 Here, visitors have only one option for the room type only, the garden view bedroom. 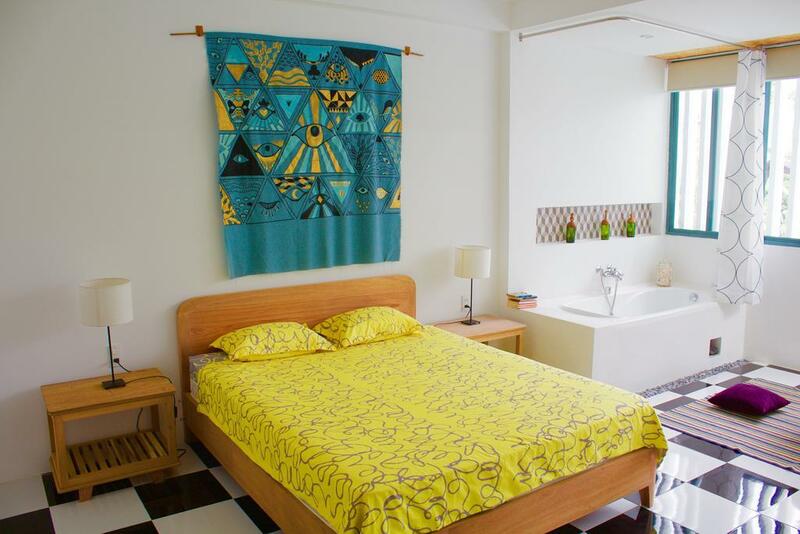 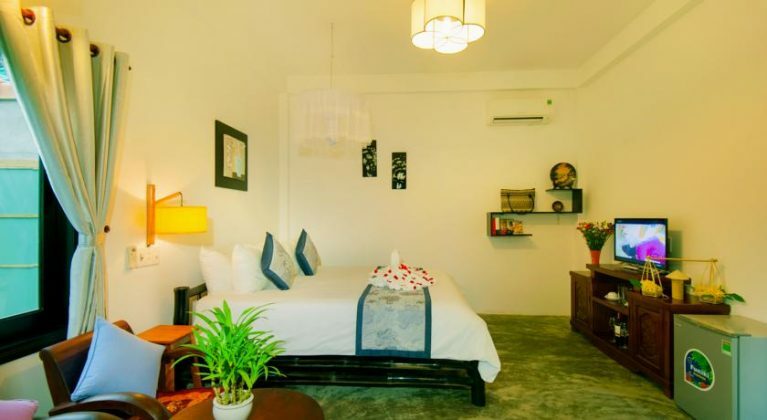 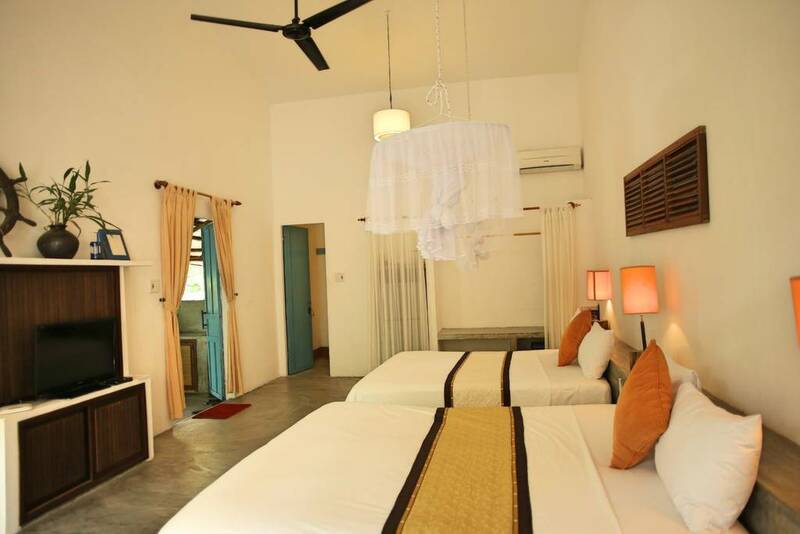 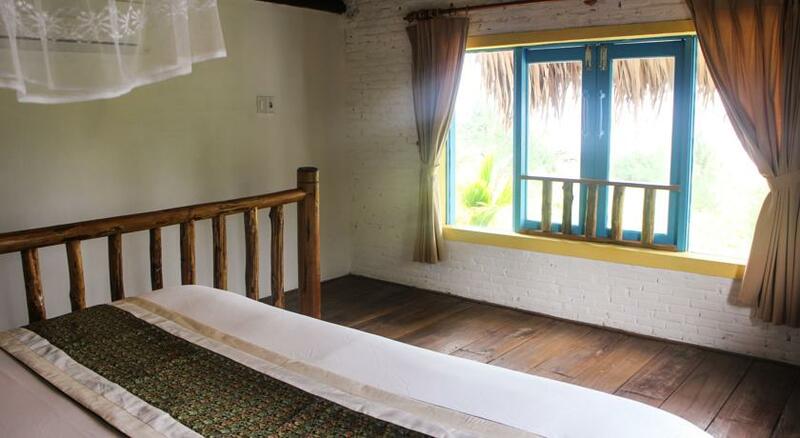 Rooms at An Bang Garden Homestay are simple, comfortable and modern. 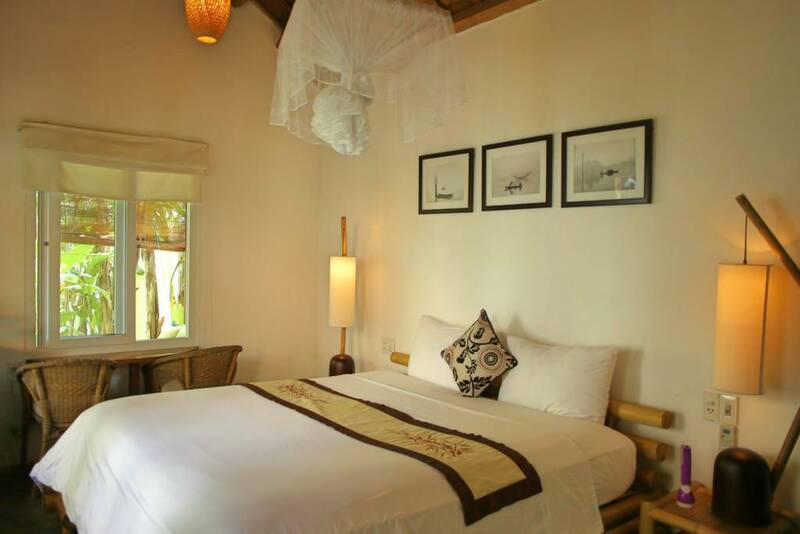 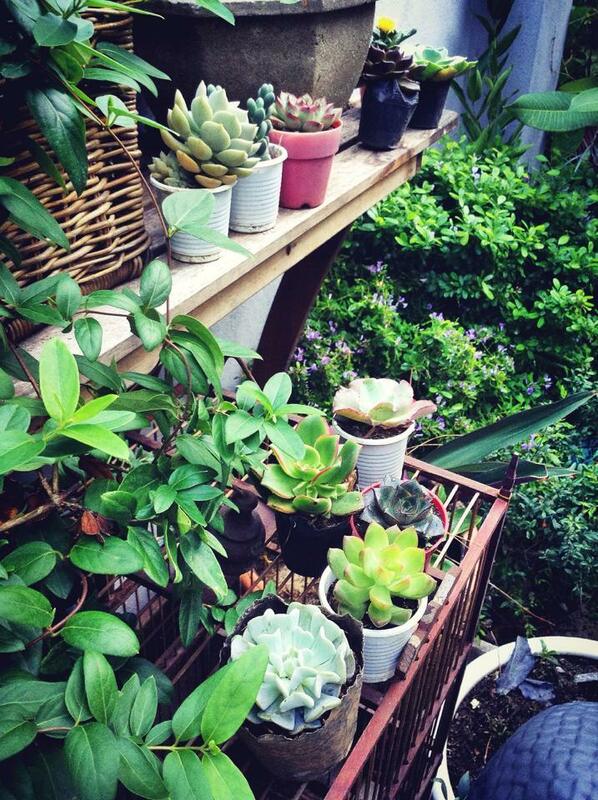 The room is very airy, so when you sleep anytime, it always full of sunshine, wind, and fragrance of plants. 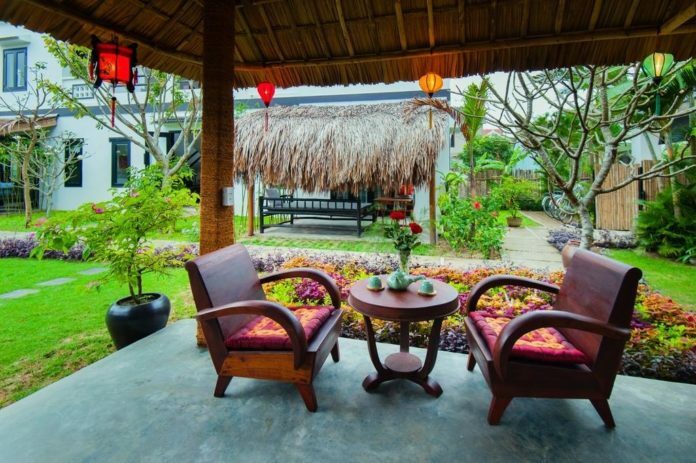 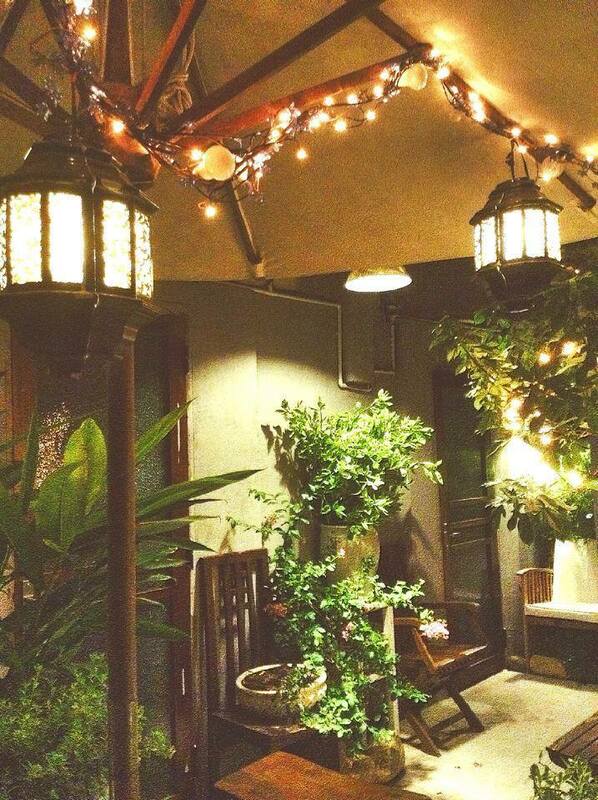 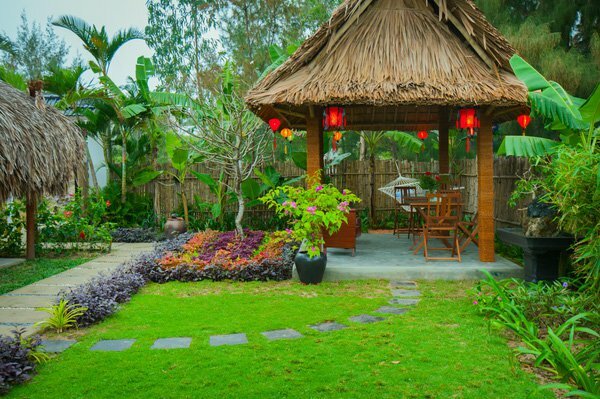 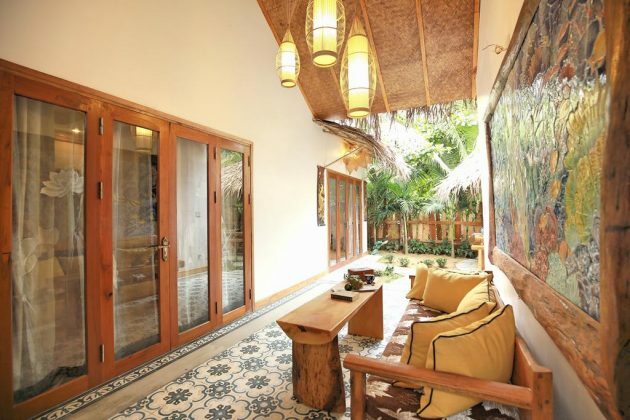 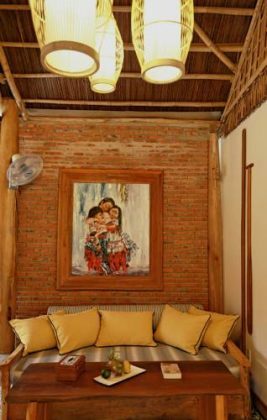 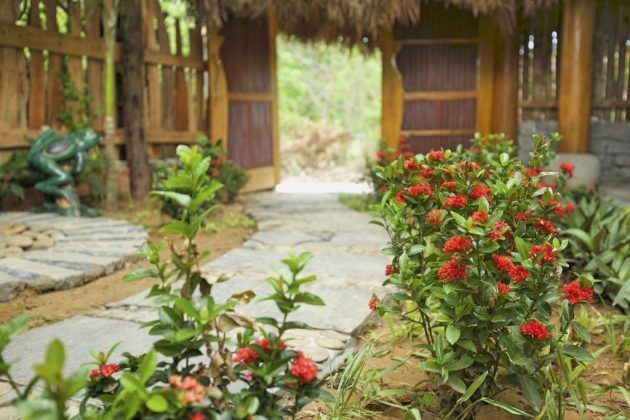 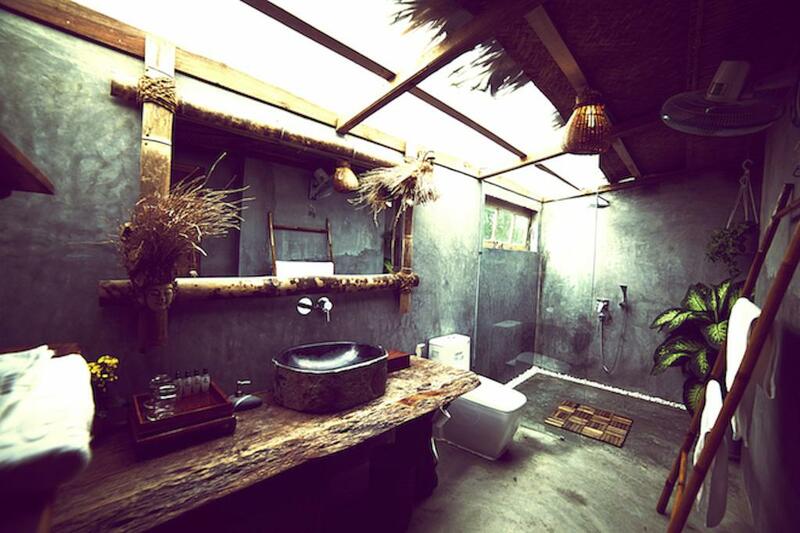 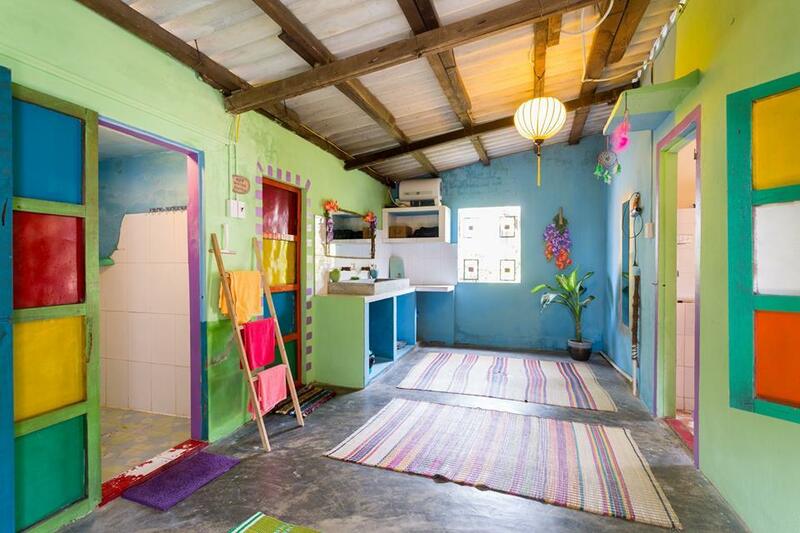 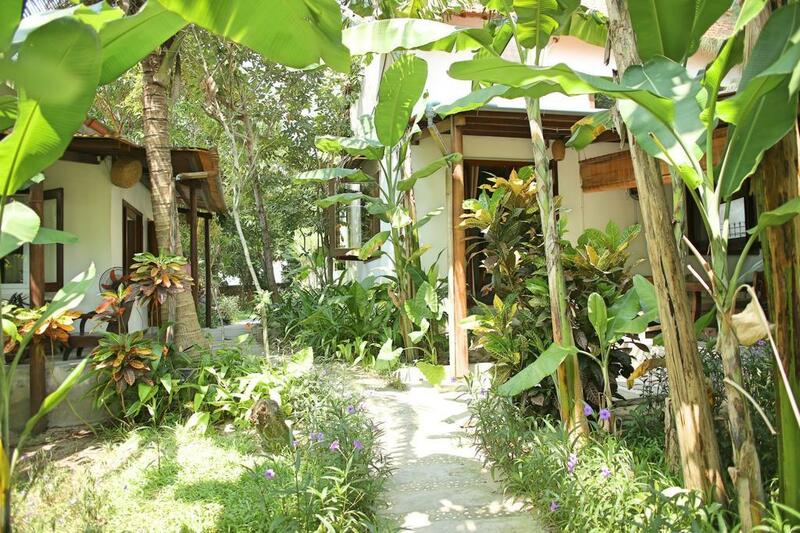 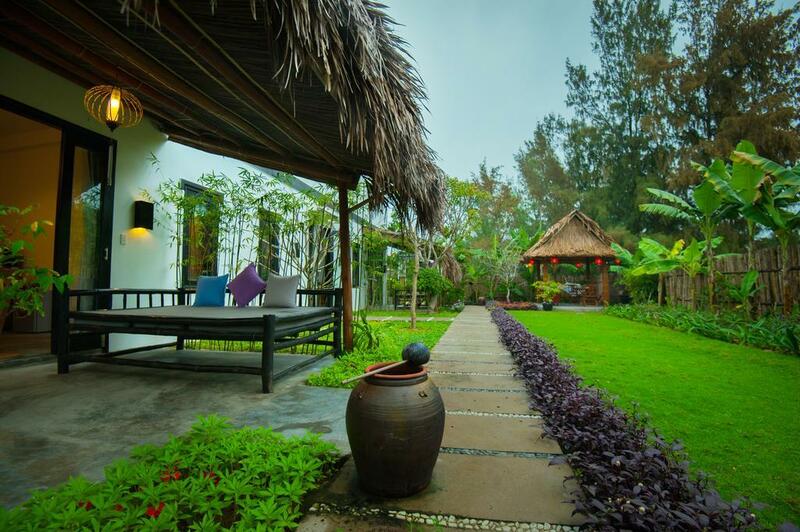 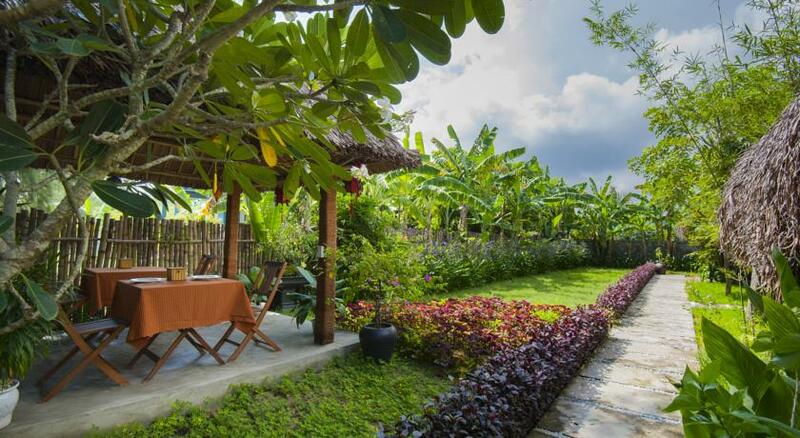 Not so sophisticated in decoration, An Bang Garden Homestay still makes you feel satisfied by the way. 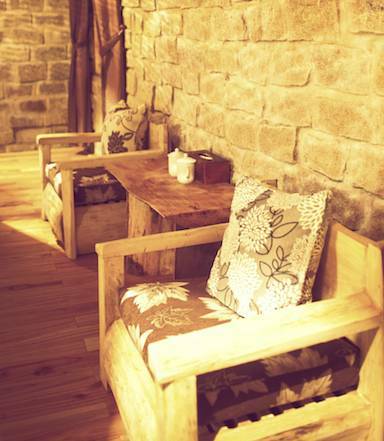 To arrange the features, the sitting corner to relax very reasonable and delicate. 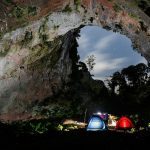 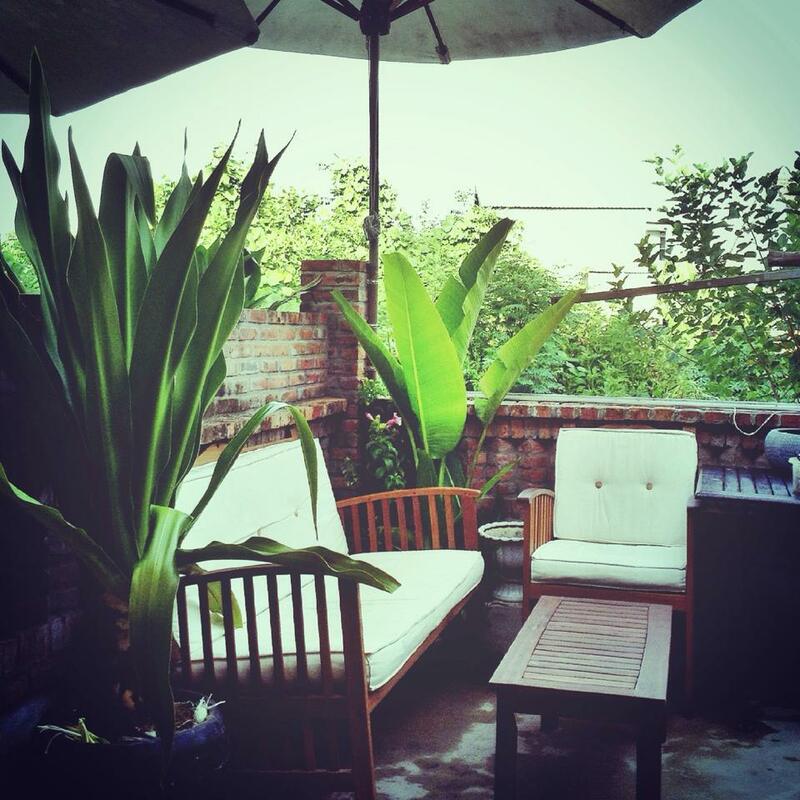 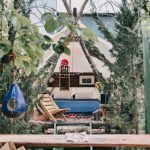 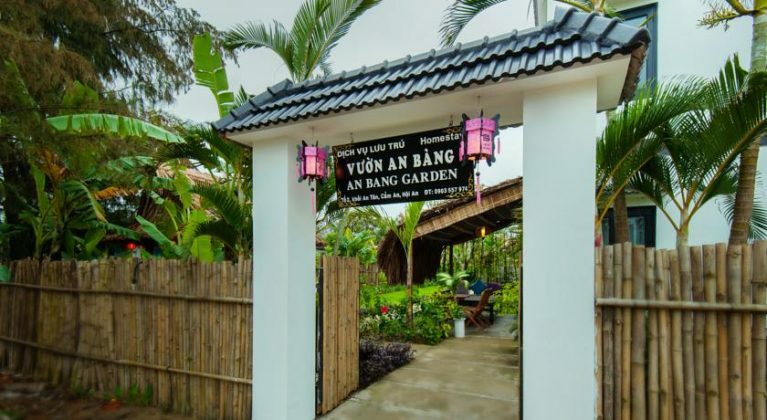 You can find, check rates, availability & booking for An Bang Garden Homestay on Agoda.com or Booking.com. 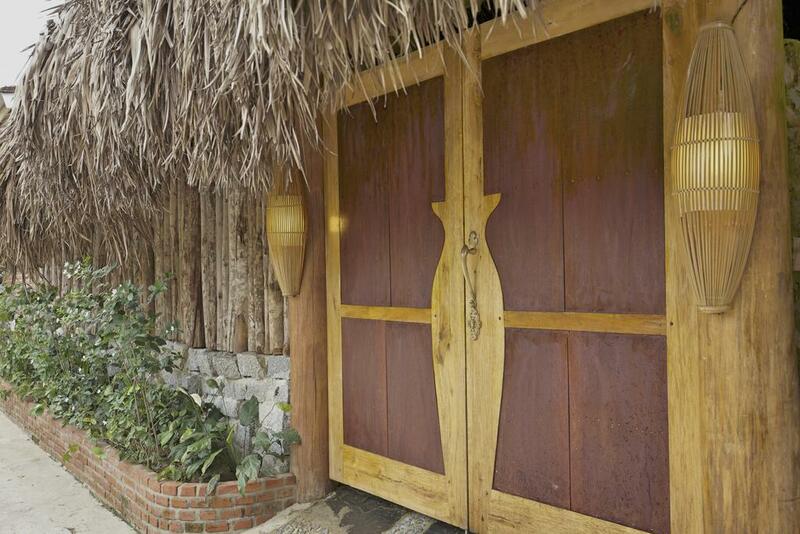 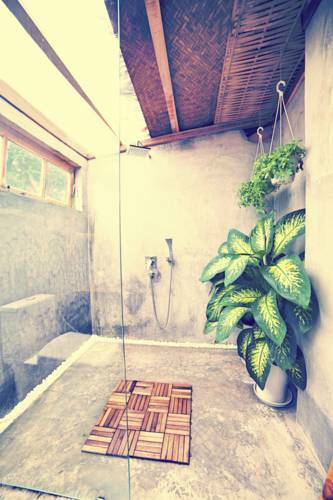 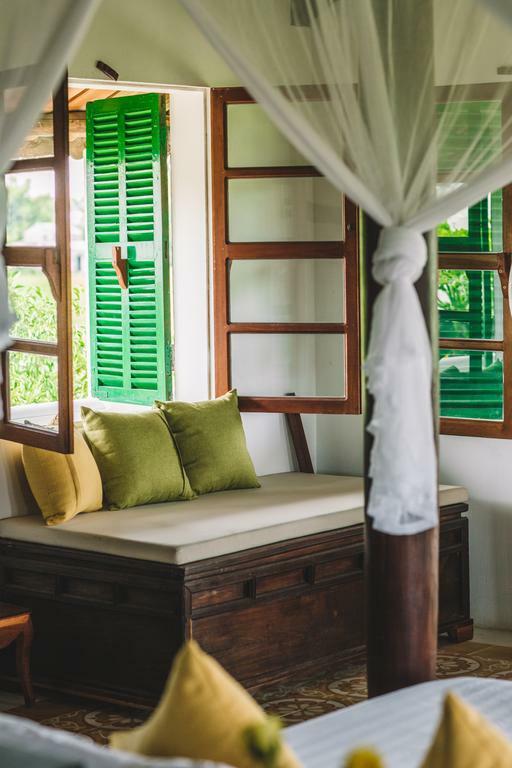 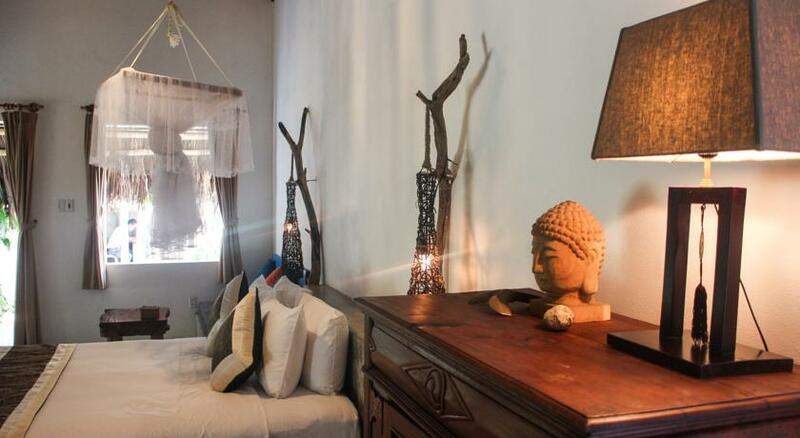 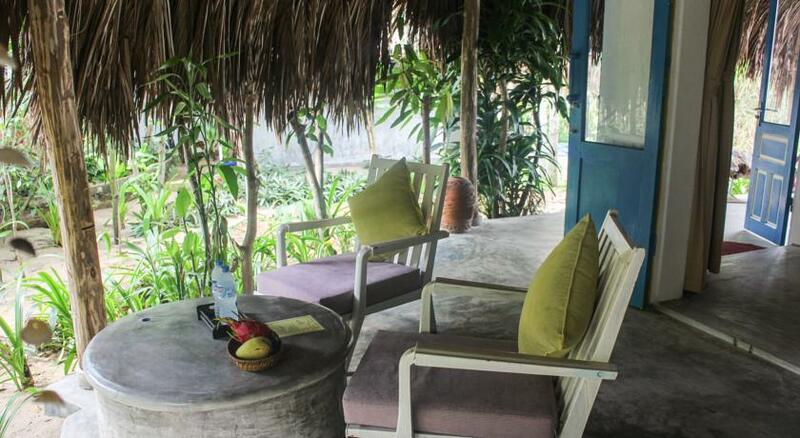 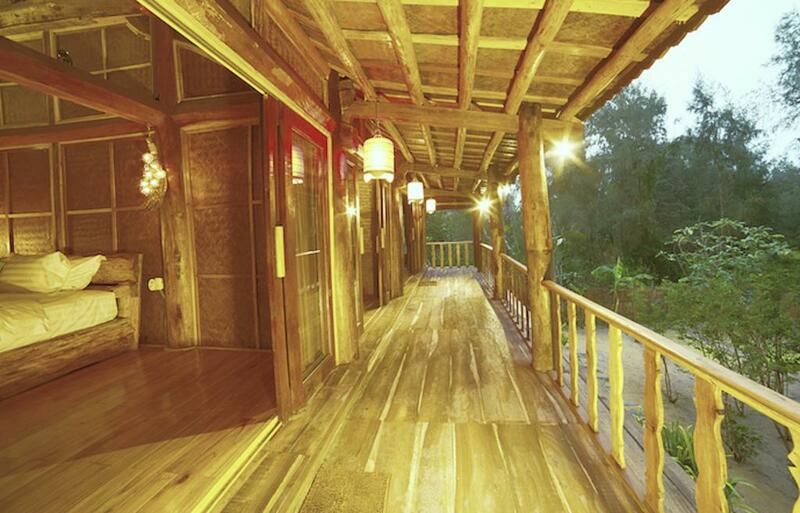 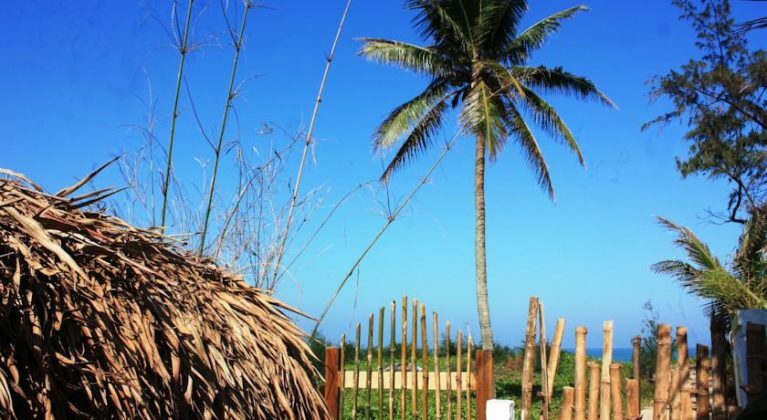 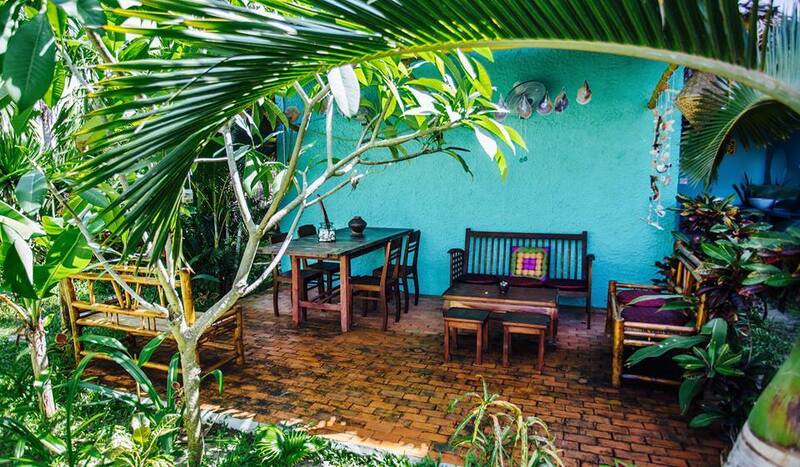 The Hoi An Hippie House is an ideal place for those who like quiet space. 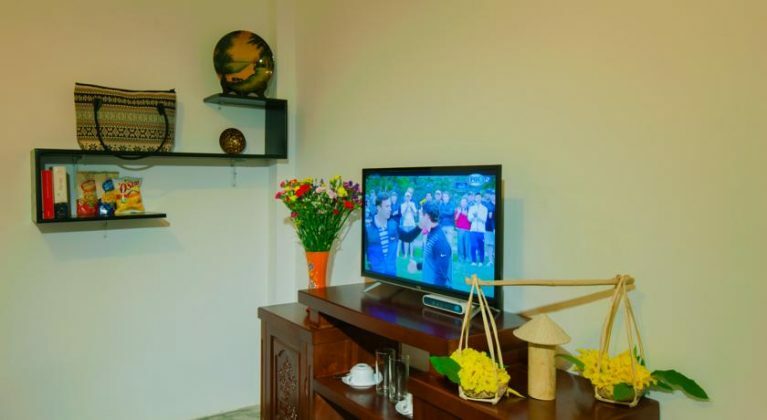 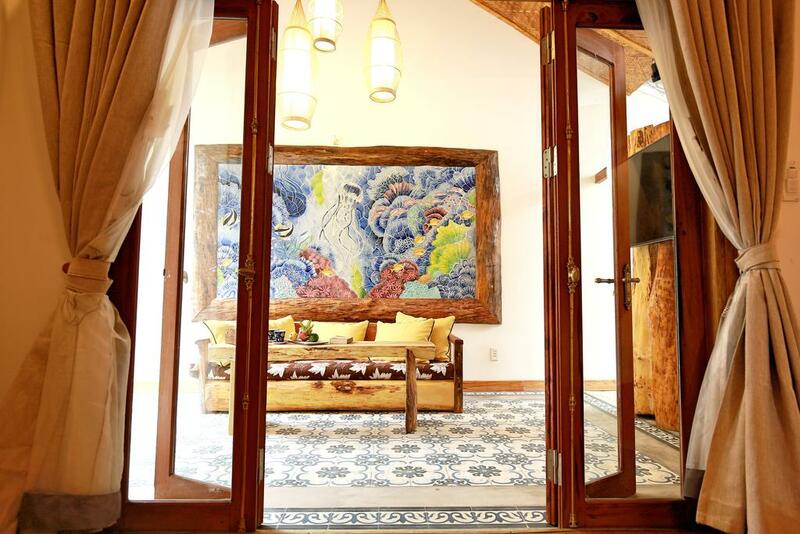 When coming to this homestay, you can also have the pictures “virtually live” beautiful. 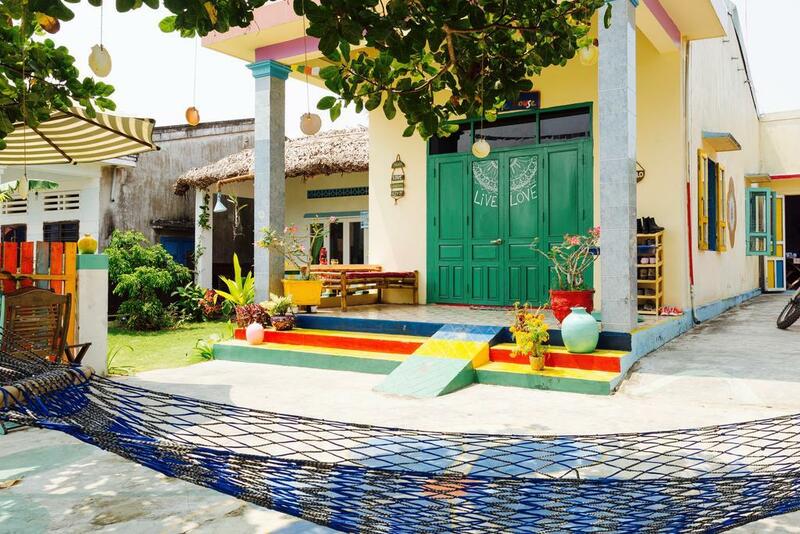 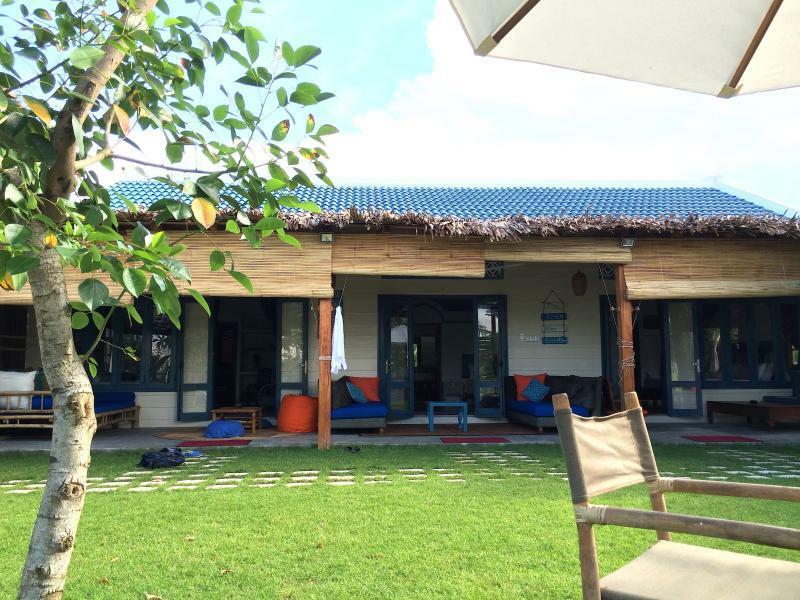 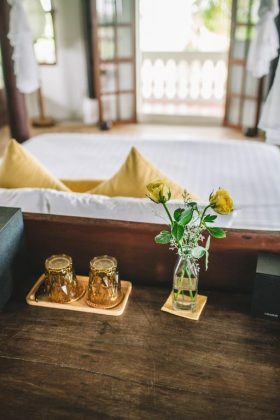 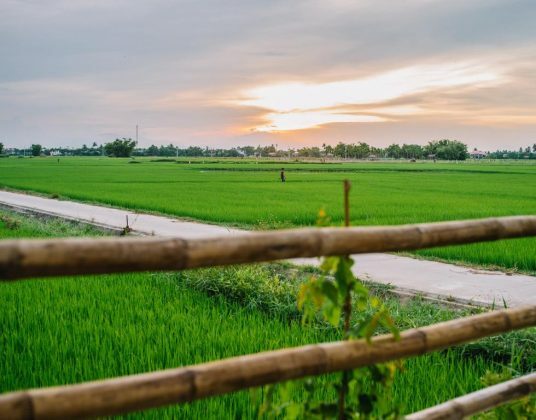 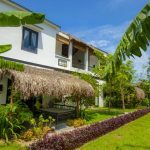 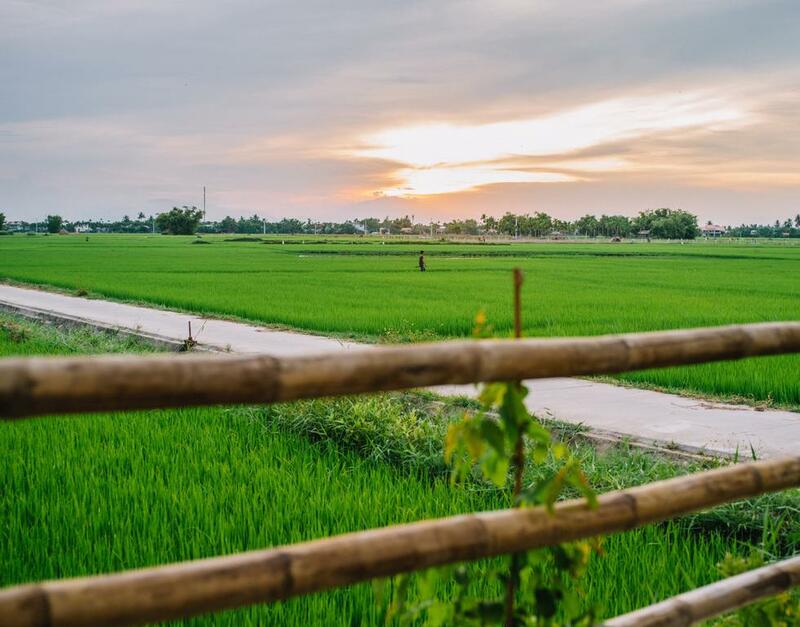 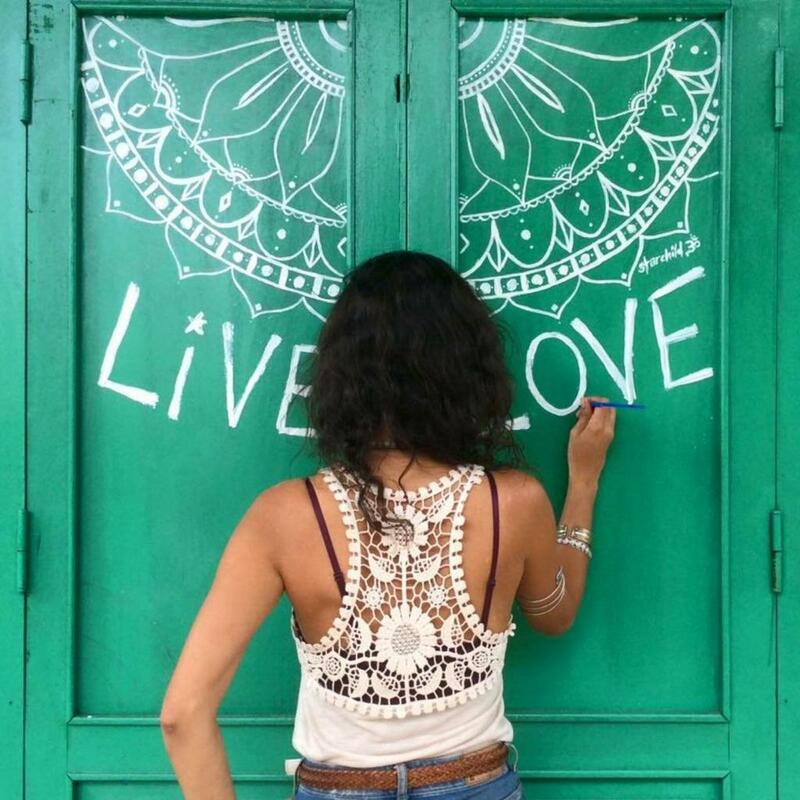 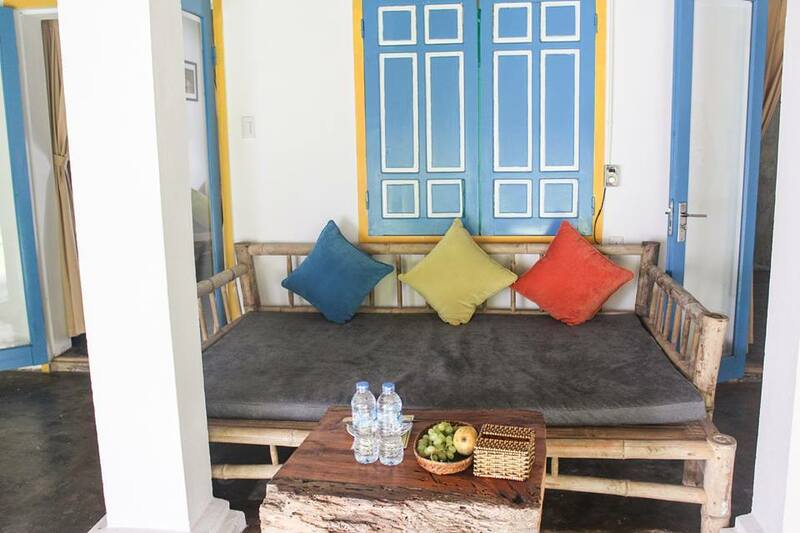 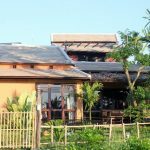 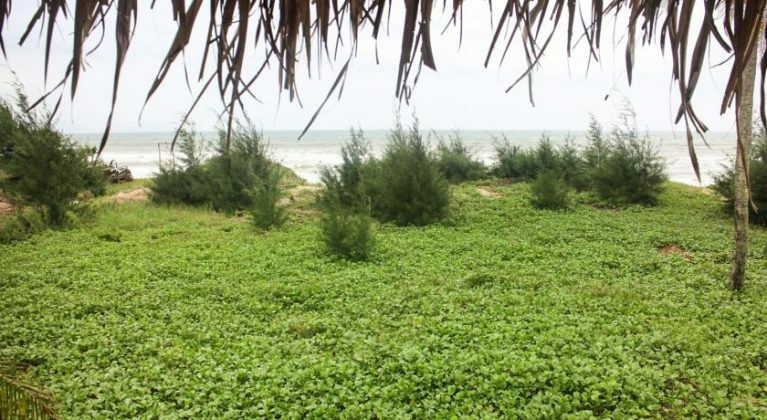 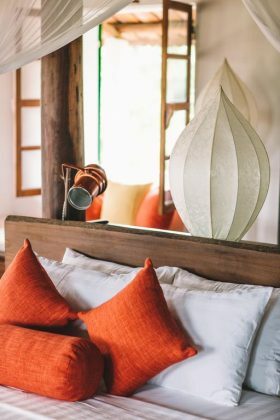 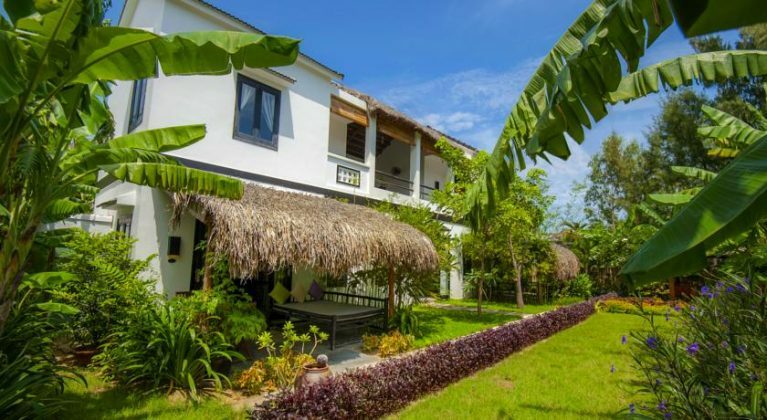 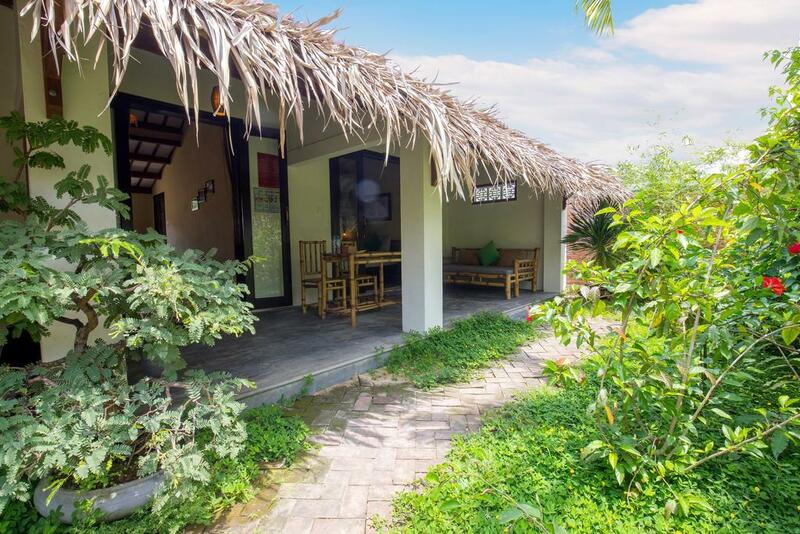 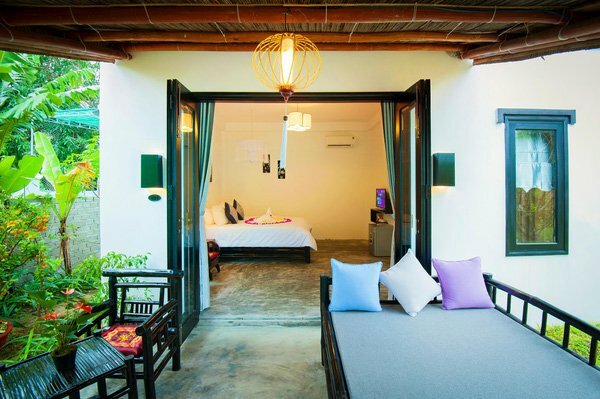 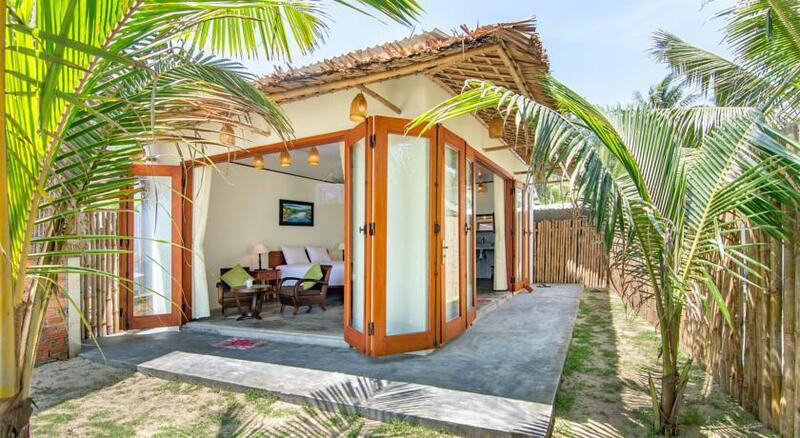 Located on the outskirts of Hoi An ancient town, near An Bang beach, The Hoi An Hippie House is very new with young Vietnamese. 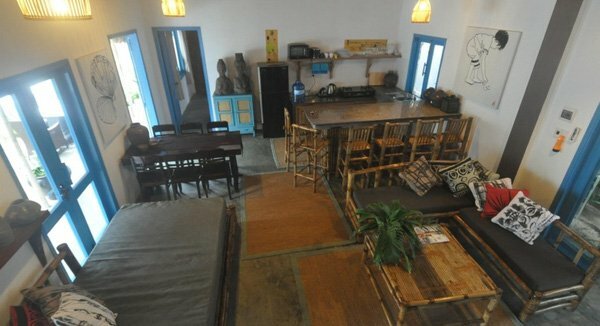 But this is a good stopping place for many foreign tourists when coming here, especially those who pursue the hippie style. 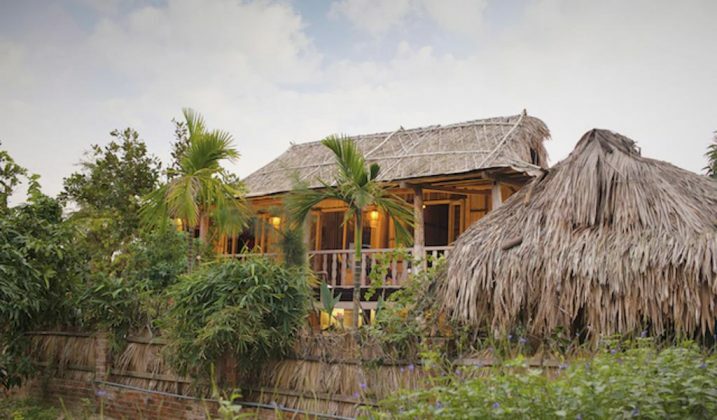 Le Bleu is an extremely famous homestay in the country. 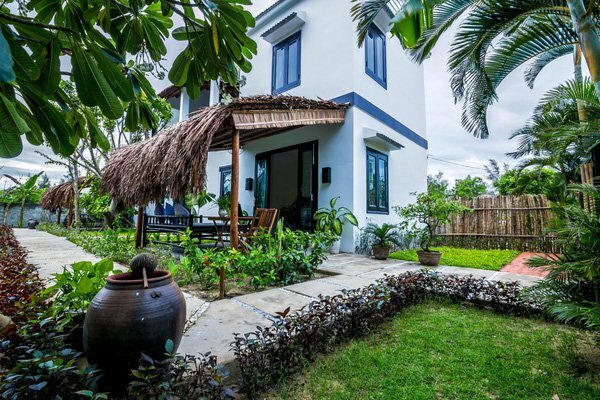 Homestay Le Bleu Hoi An is one of three branches of Le Annam Homestay stretching from Hanoi capital to Saigon. 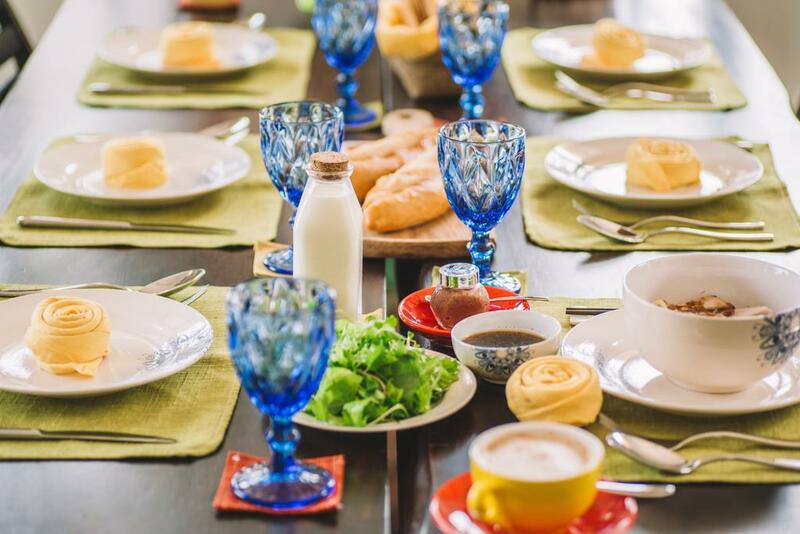 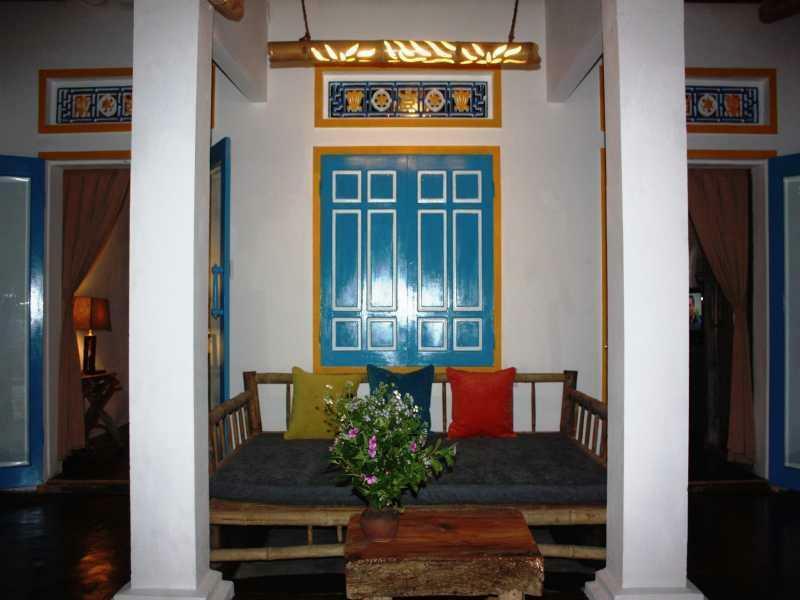 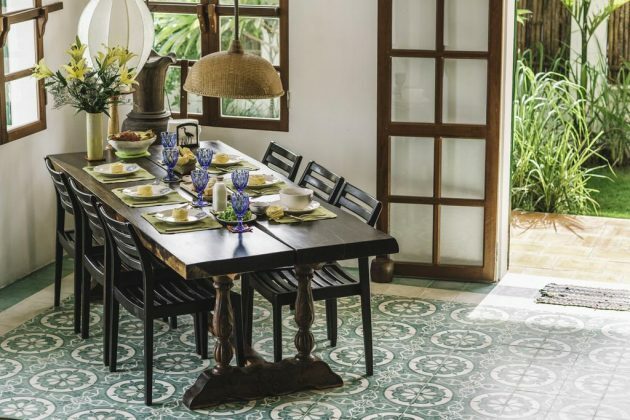 Le Bleu has a familiar folk style of the old Vietnamese village, make visitors the feeling of peace look like in their own home. 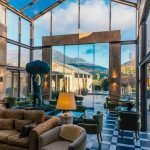 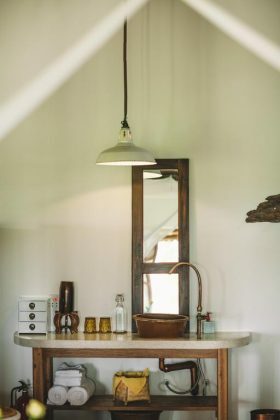 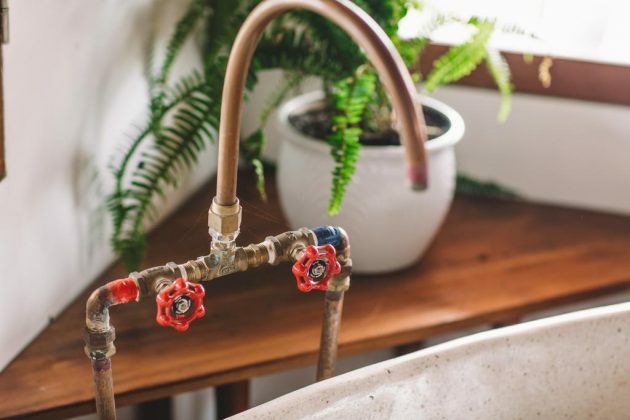 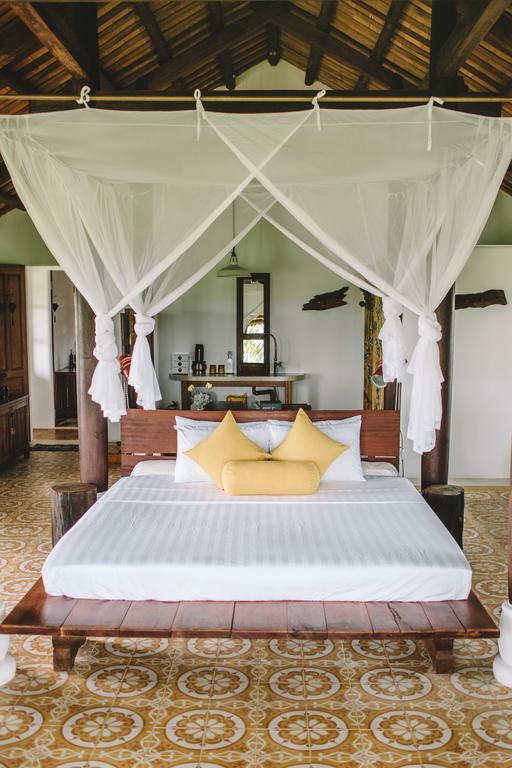 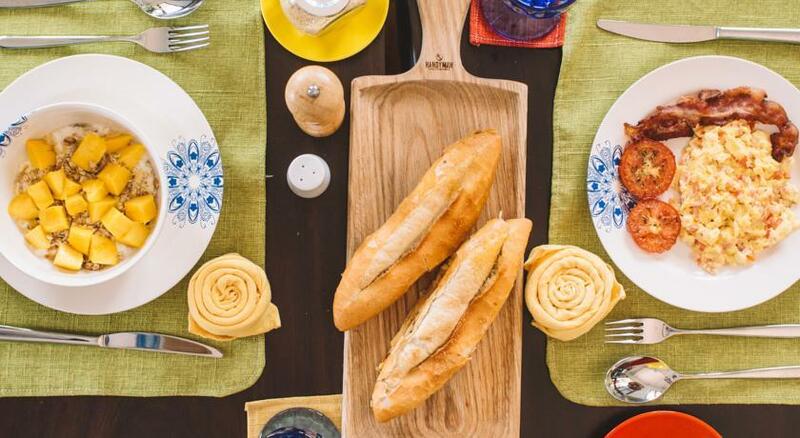 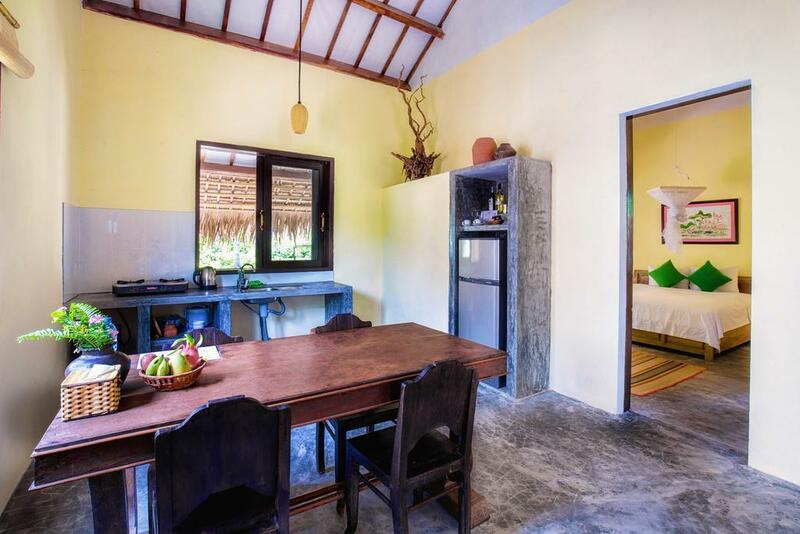 Le Bleu has a character by rustic architecture but still full of facilities, guests are free to cooking or wandering the best corners in this house is not bored. 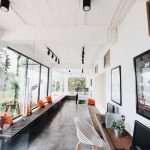 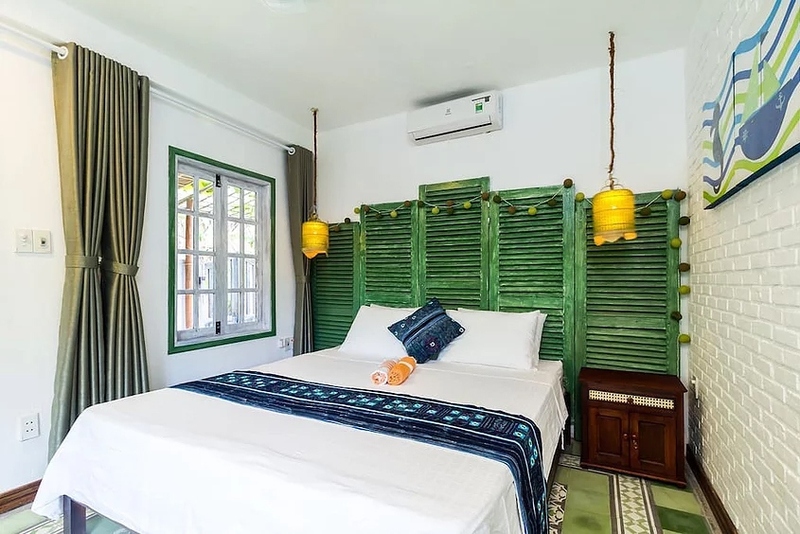 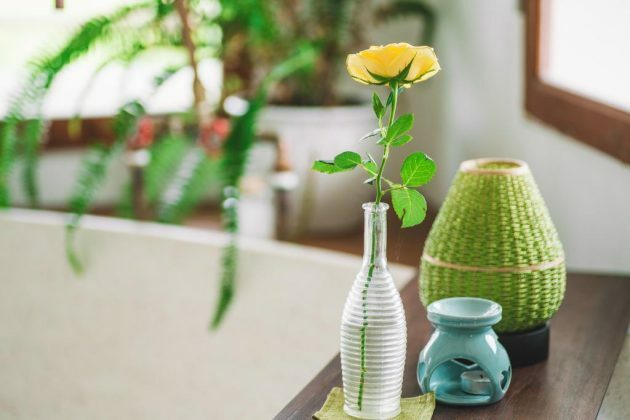 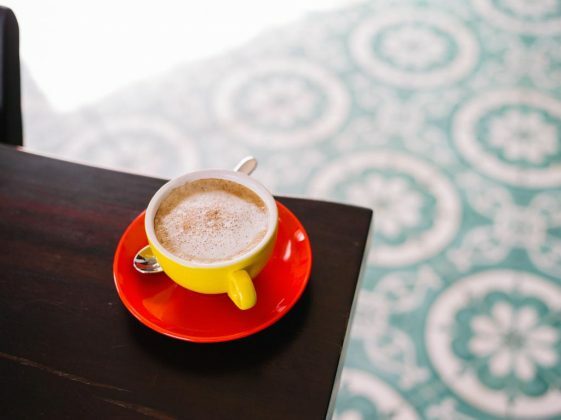 Located on Nguyen Dinh Chieu Street, Hoi A city, Maison De Tau carries a vintage atmosphere with light green corners that anyone comes here loves from the first look. 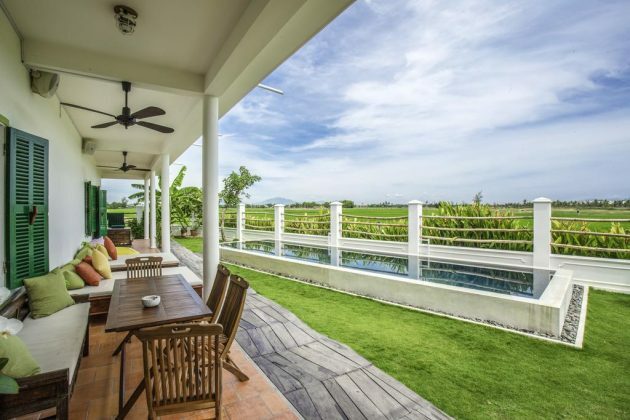 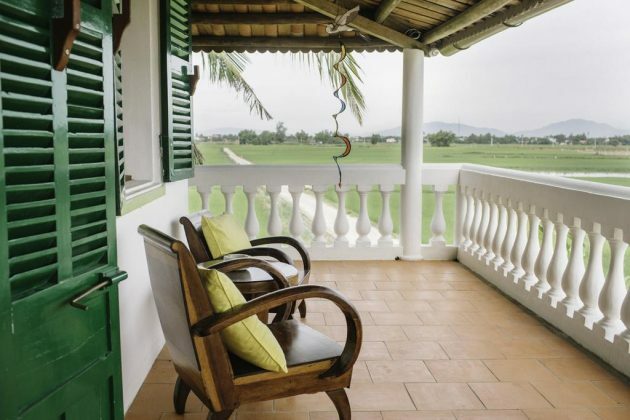 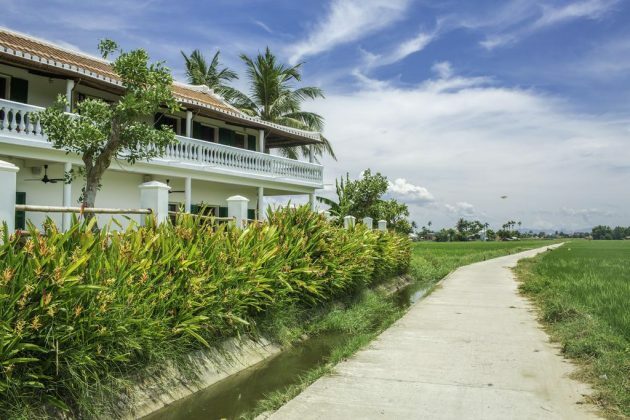 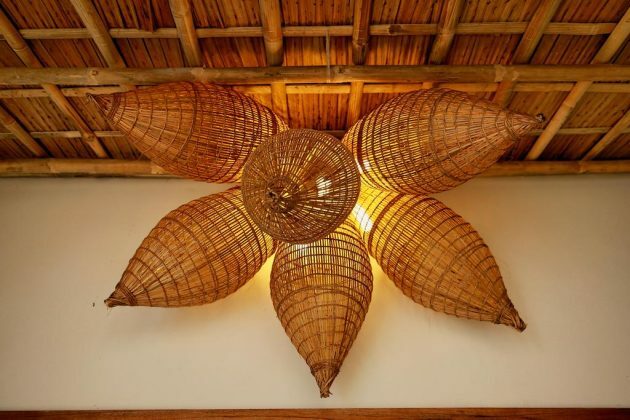 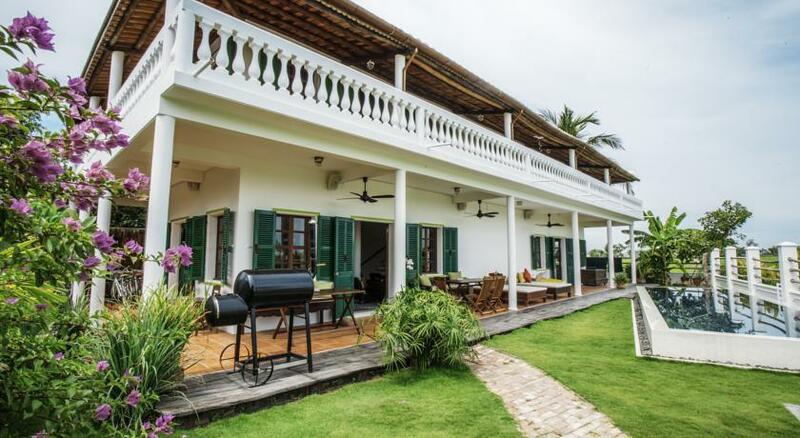 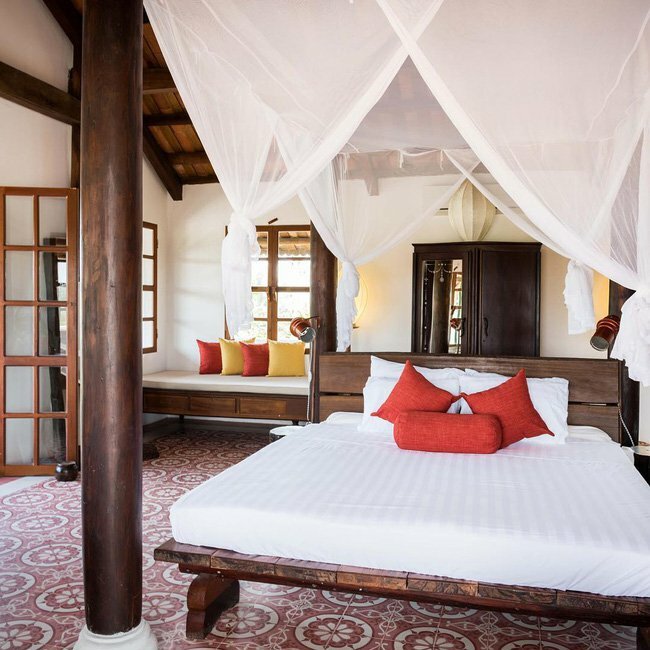 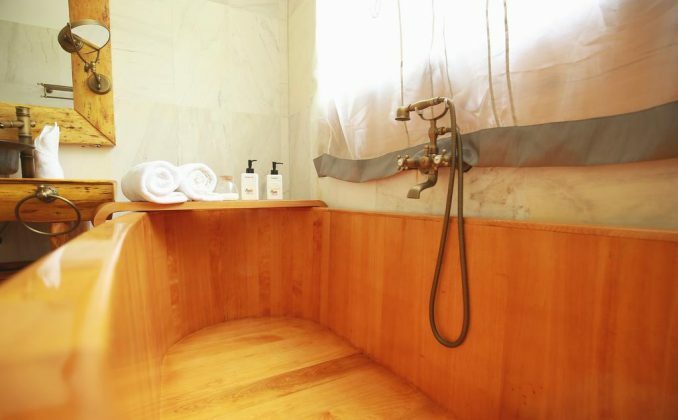 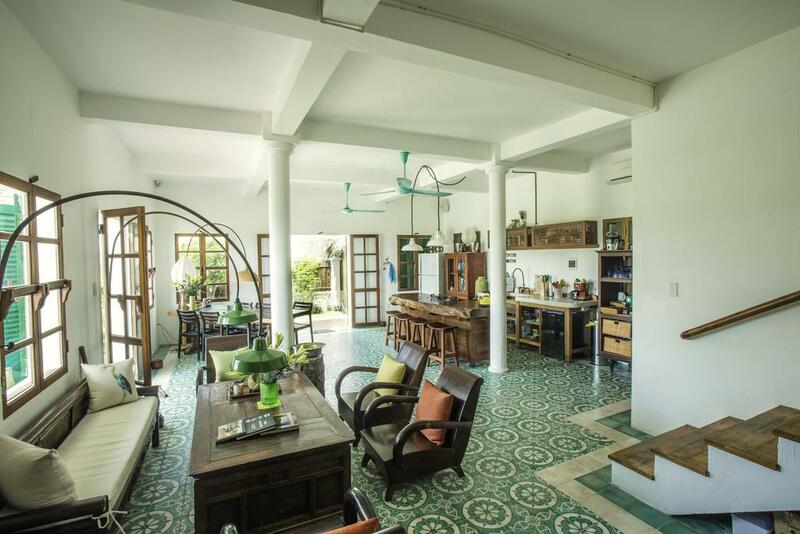 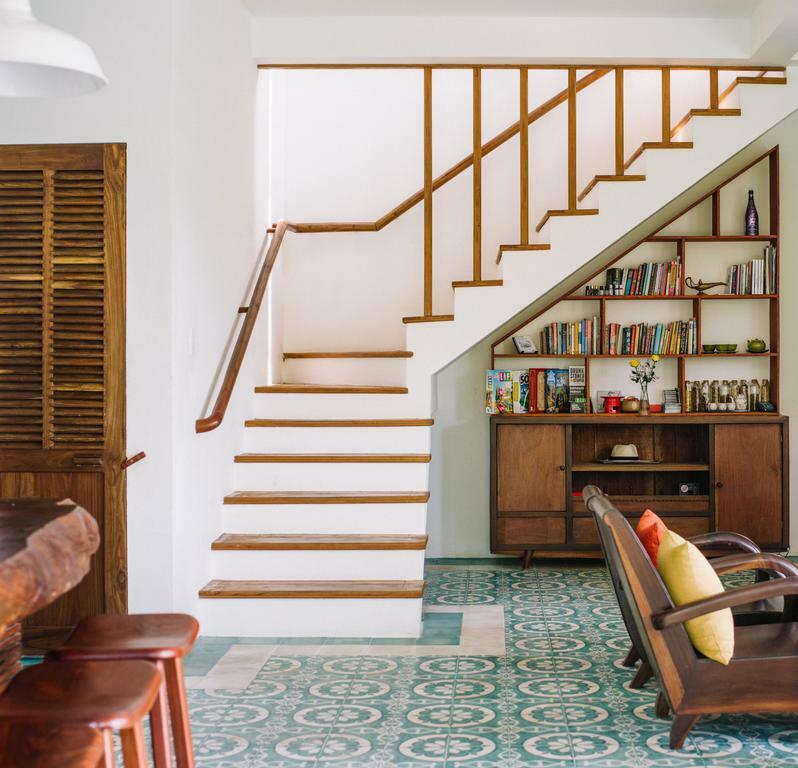 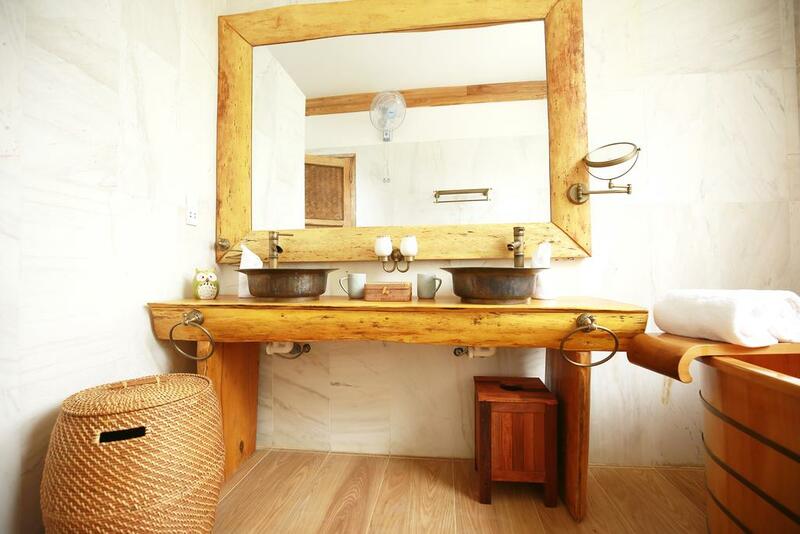 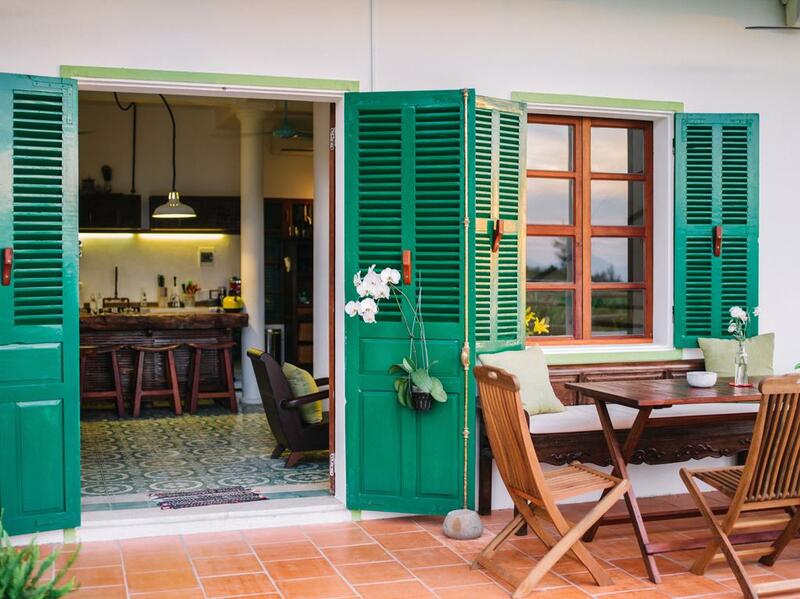 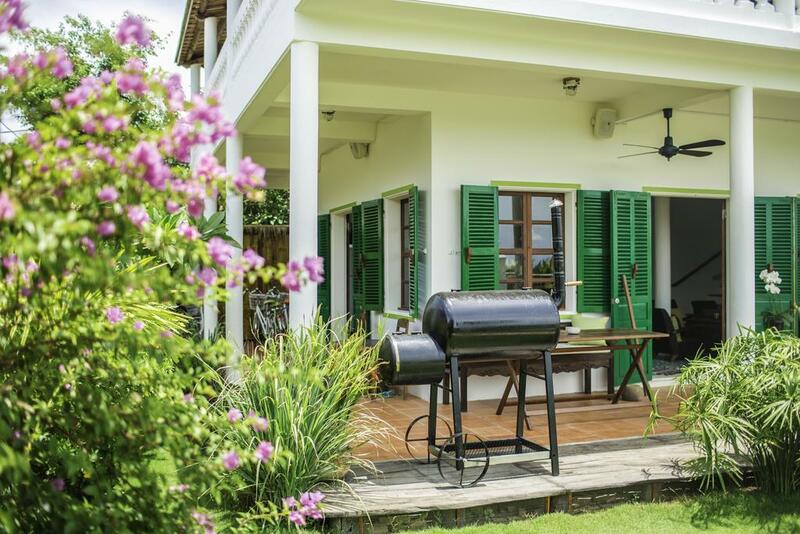 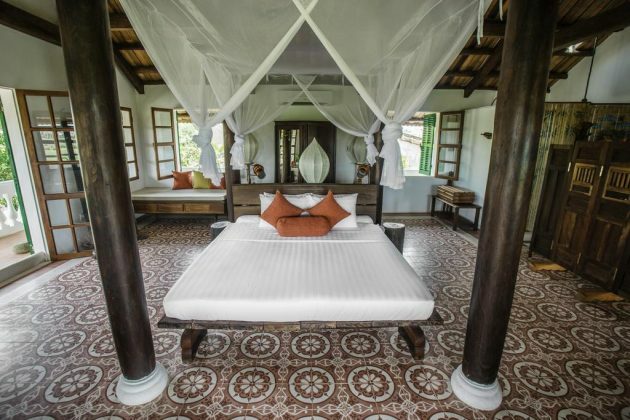 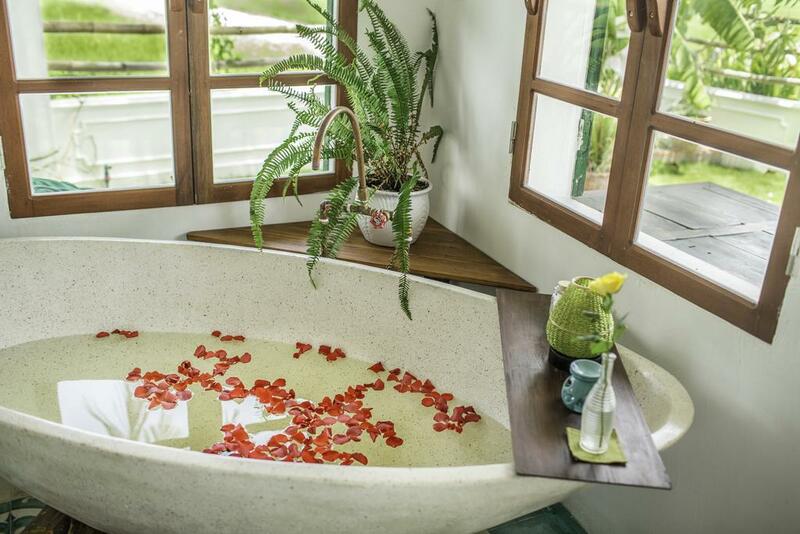 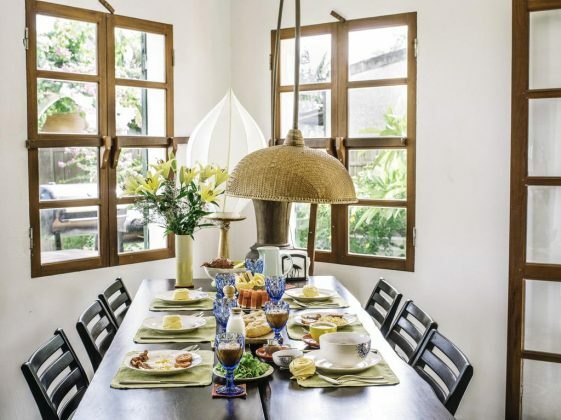 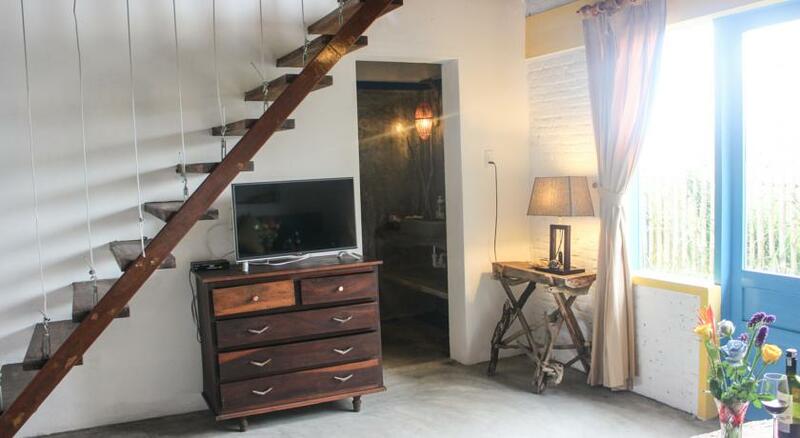 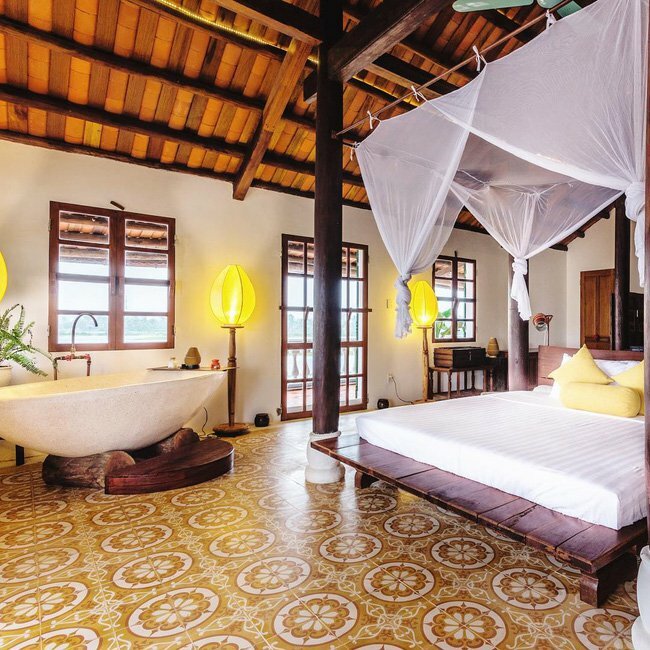 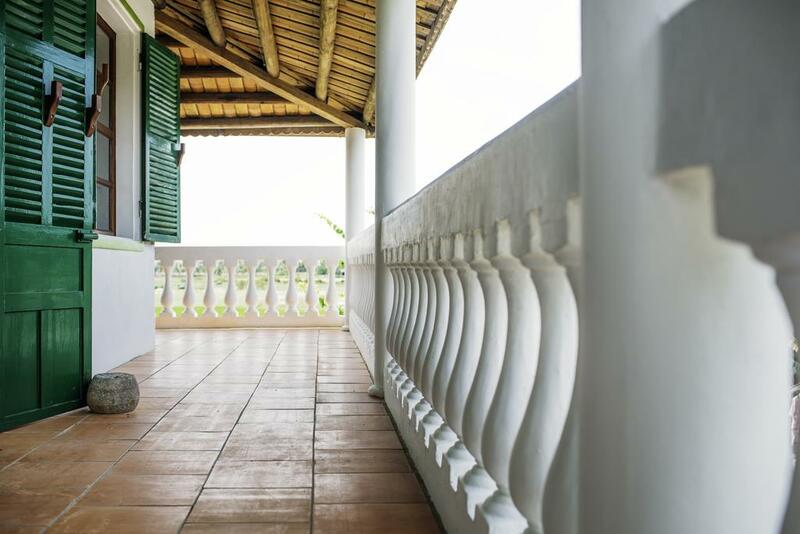 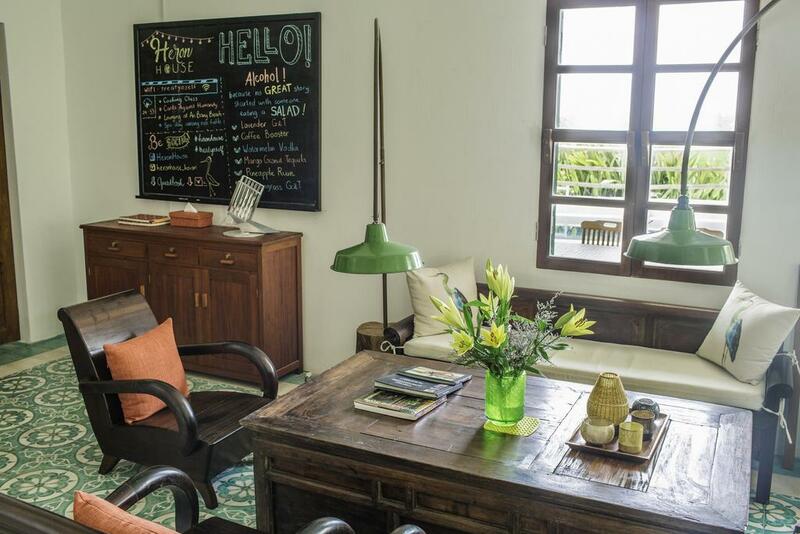 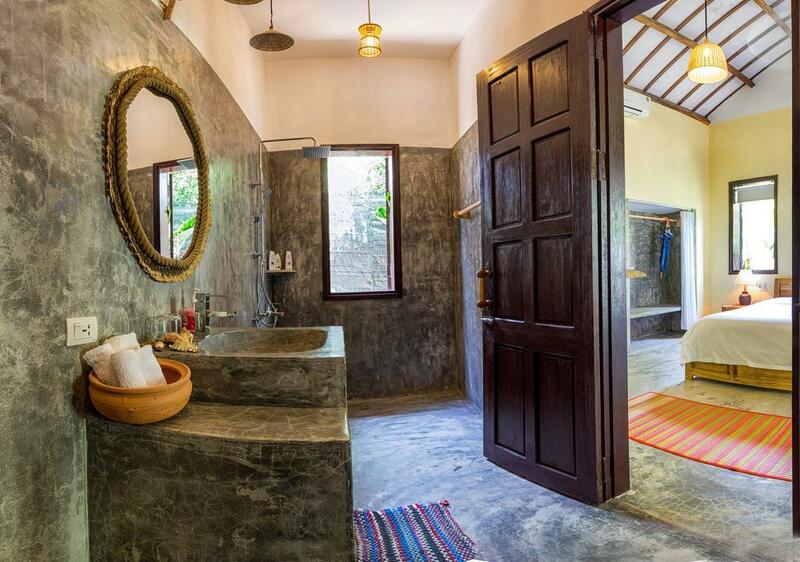 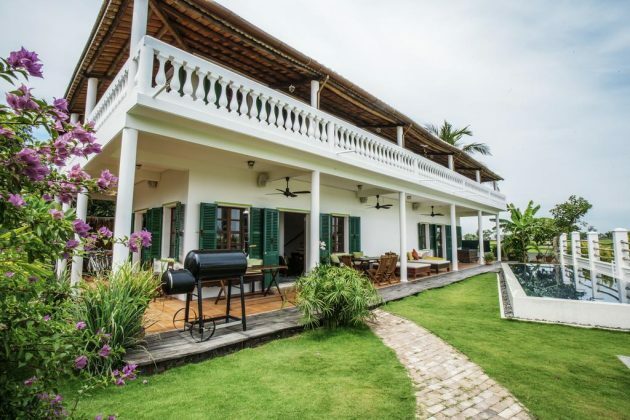 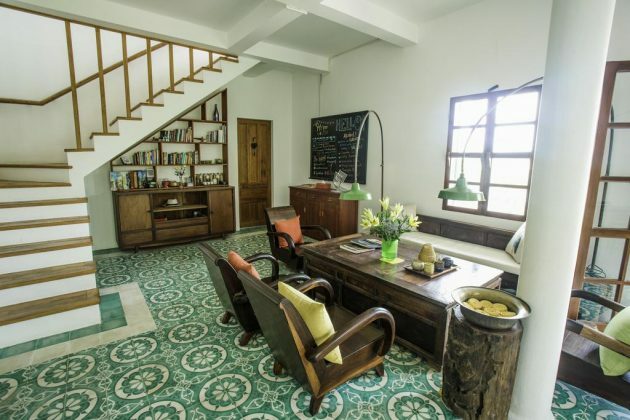 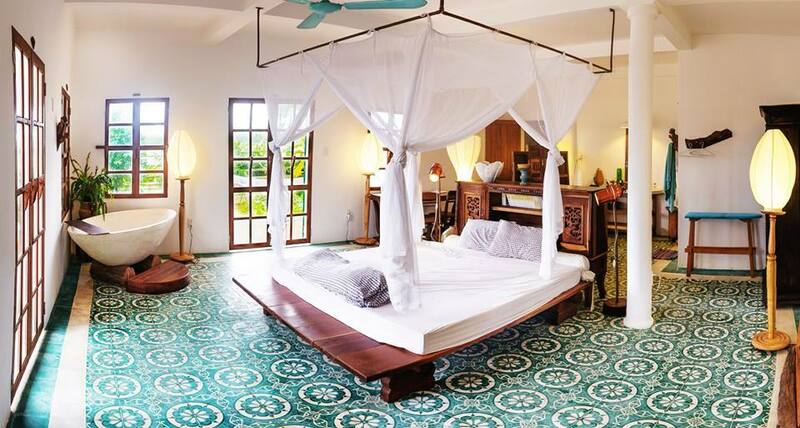 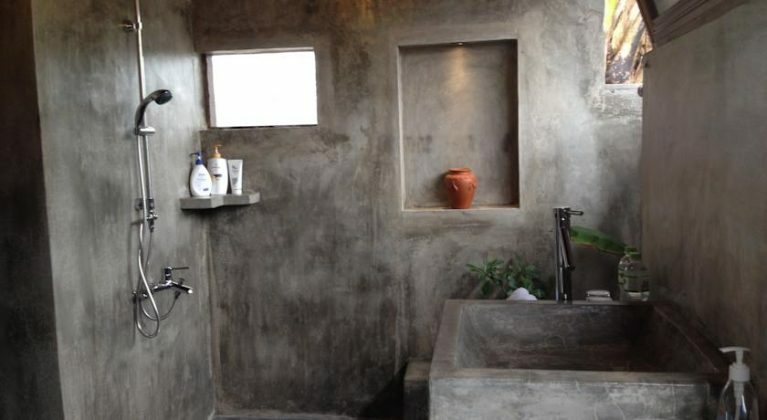 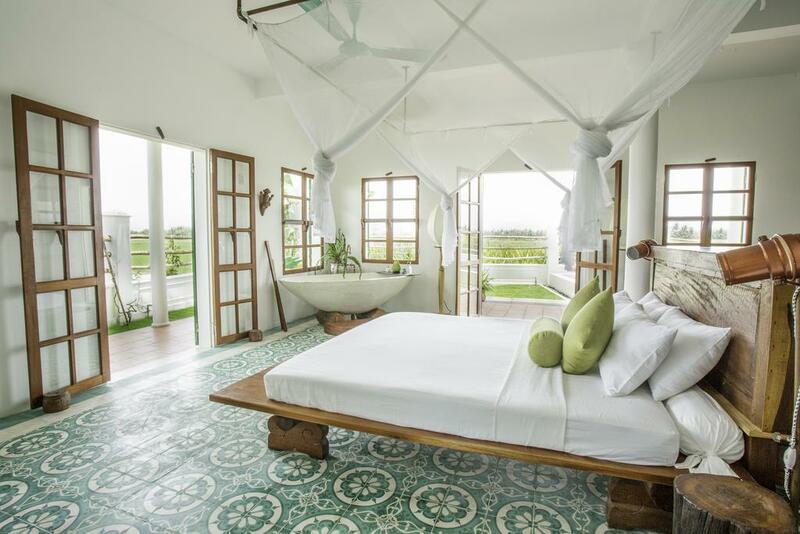 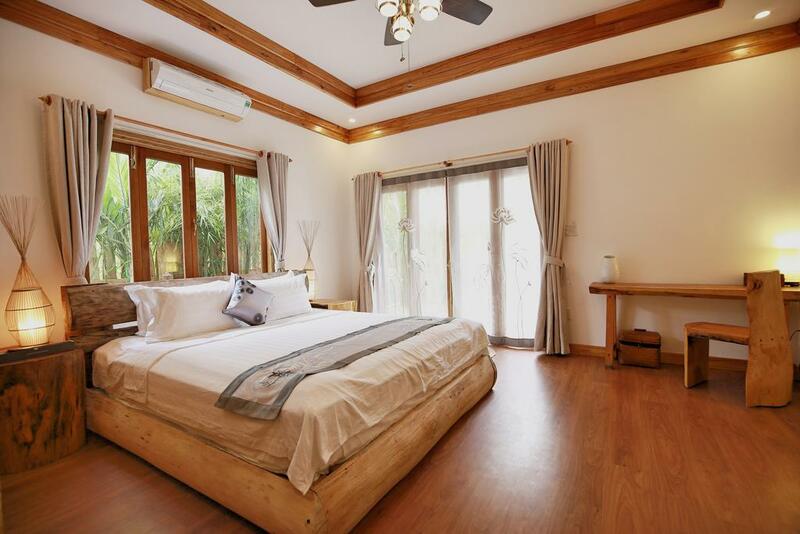 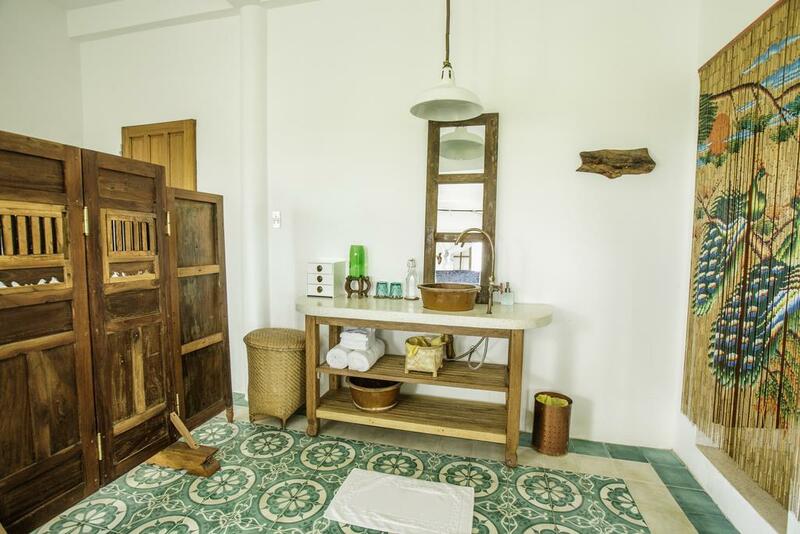 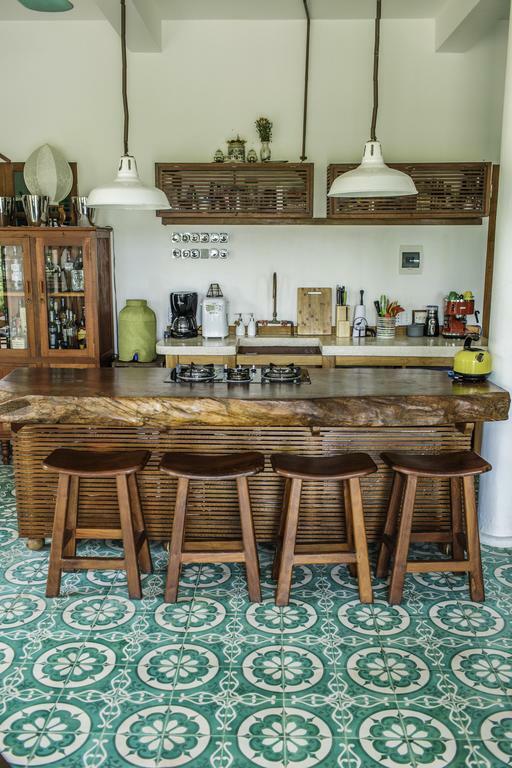 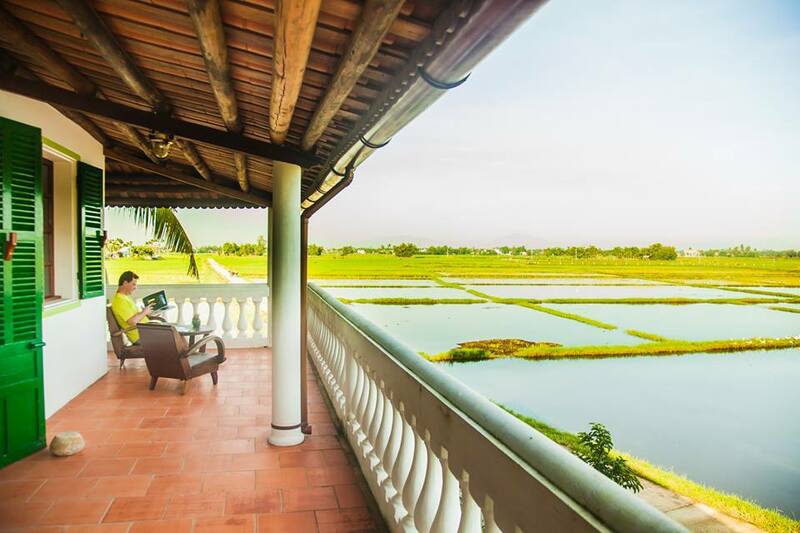 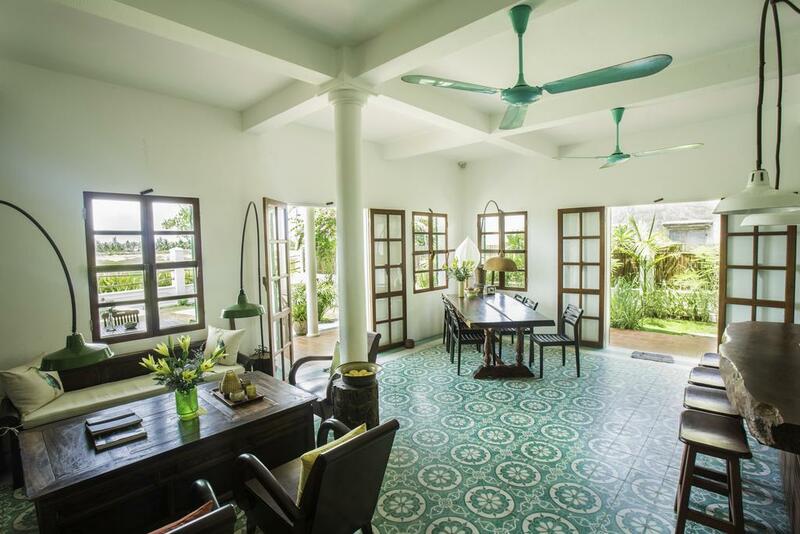 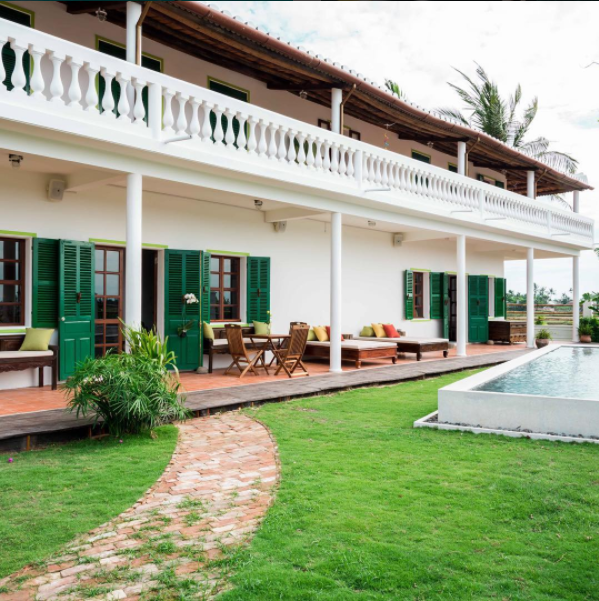 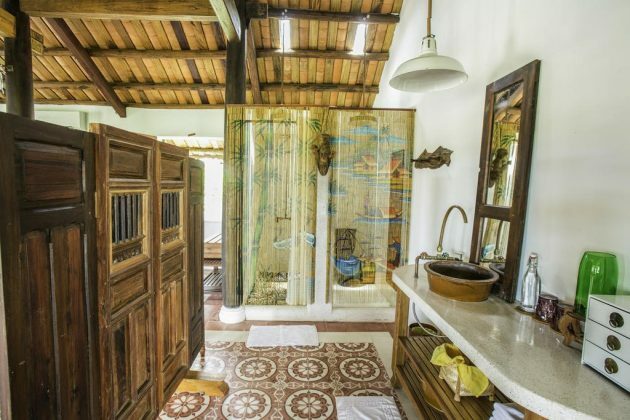 Maison De Tau is a beautiful house that brings the soul of Hoi An with a quiet, clean space. 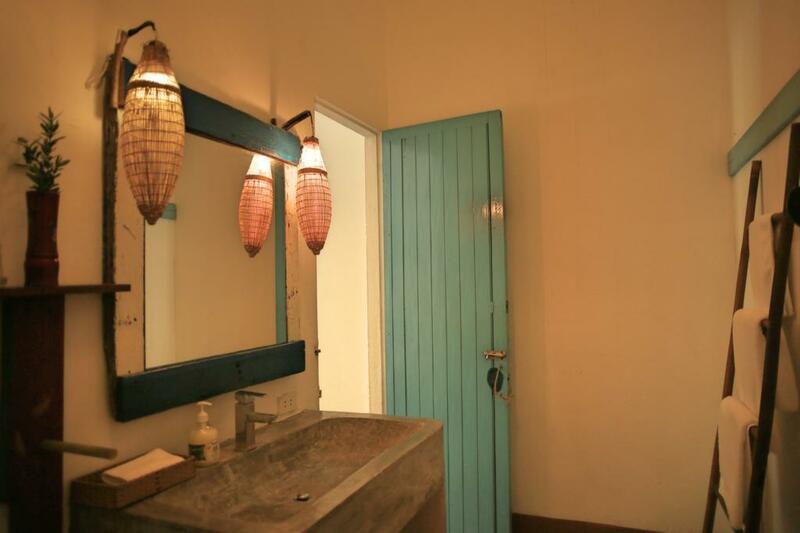 In Maison, blue is saw everywhere. 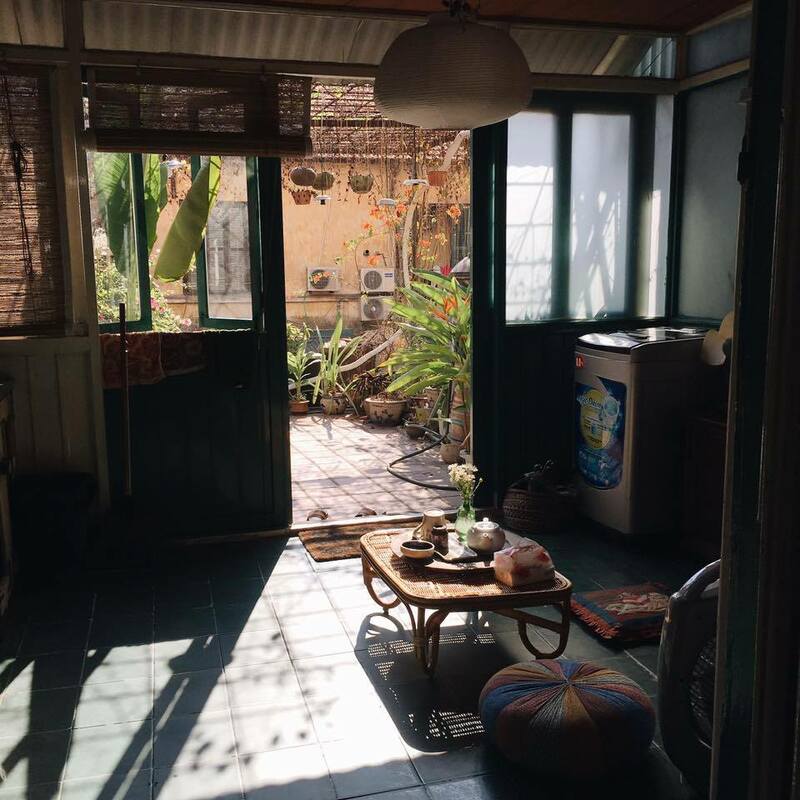 Any little corner here is so beautiful and quiet. 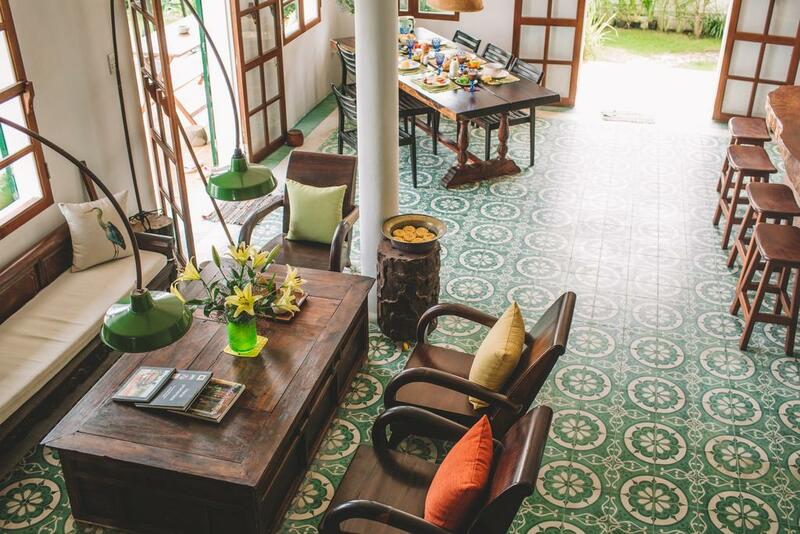 The interior design style in Maison De Tau brings a nostalgic style, so visitors will feel the familiar closeness. 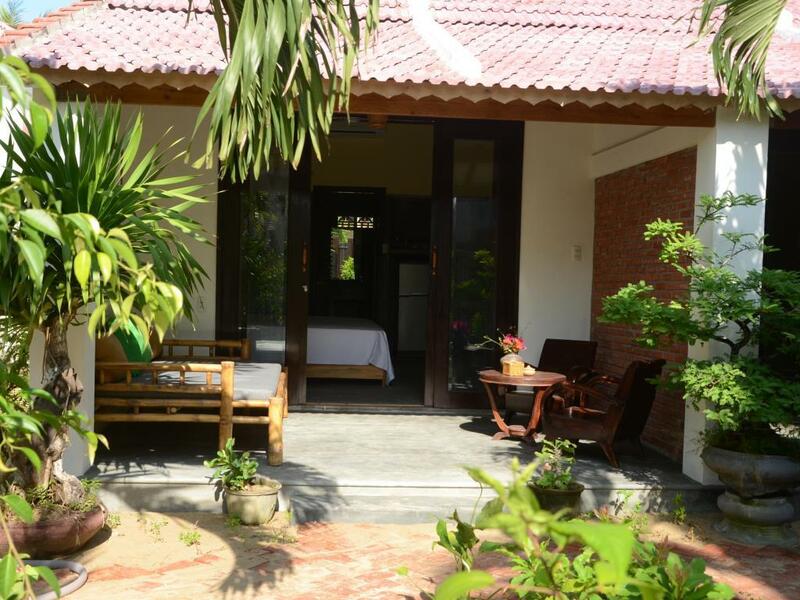 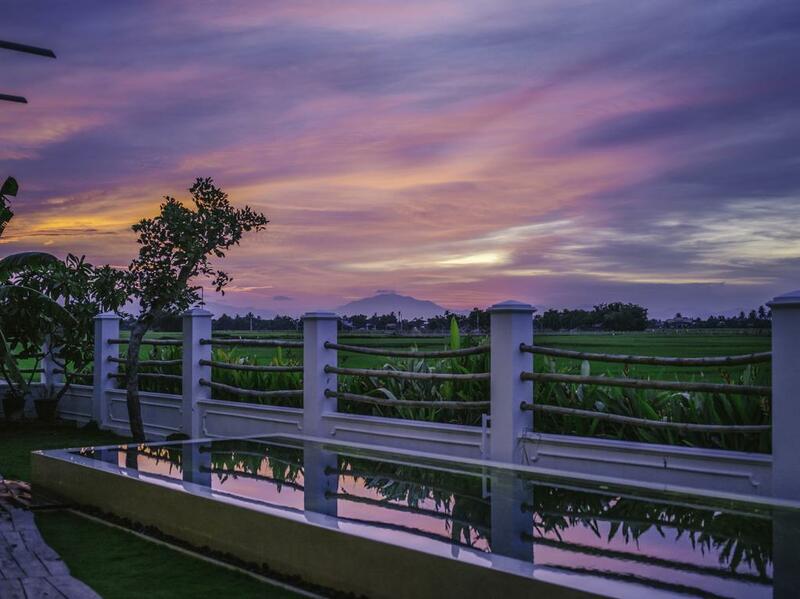 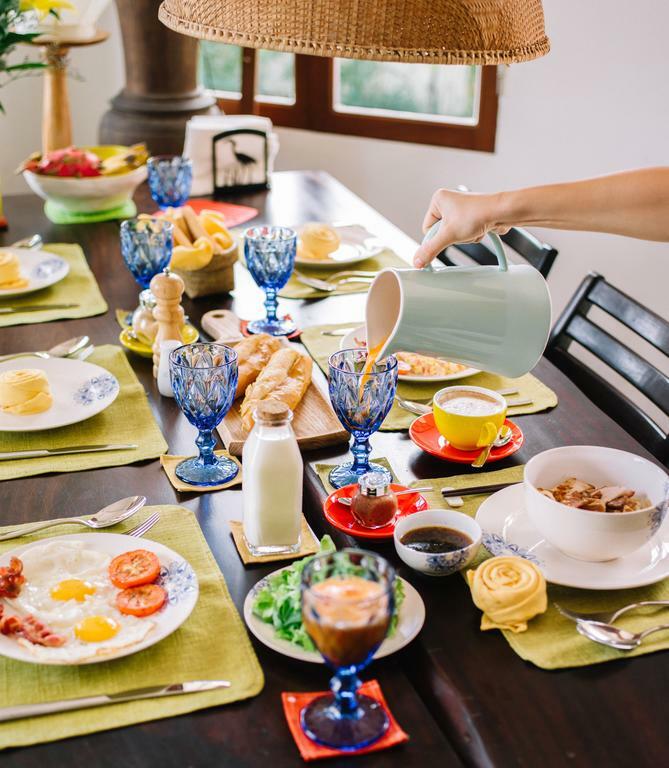 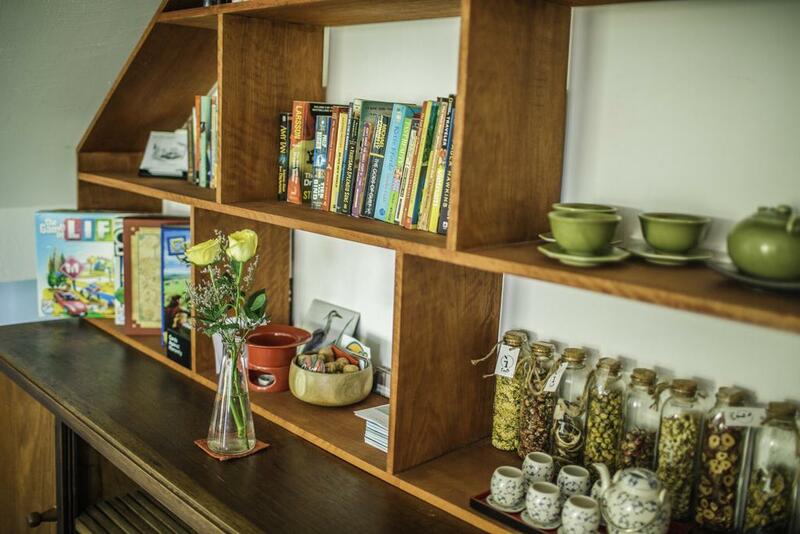 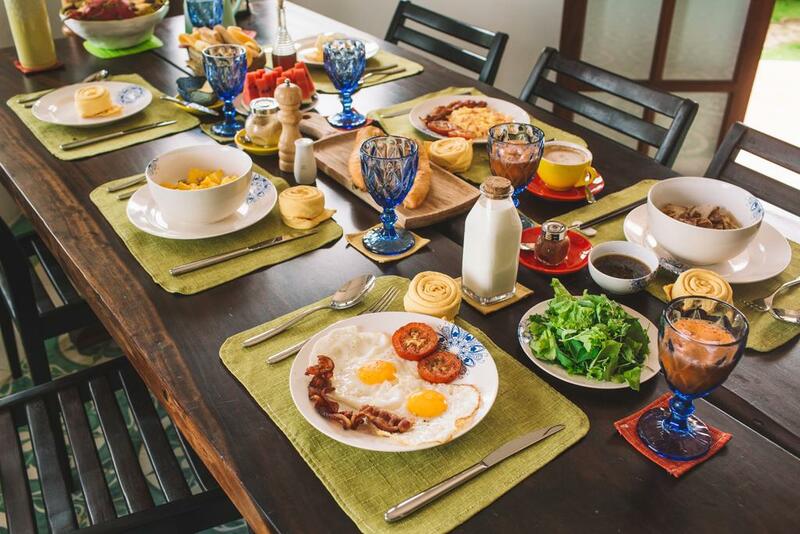 An’s Bed & Breakfast is considered as one of the highest quality homestays in Hoi An. 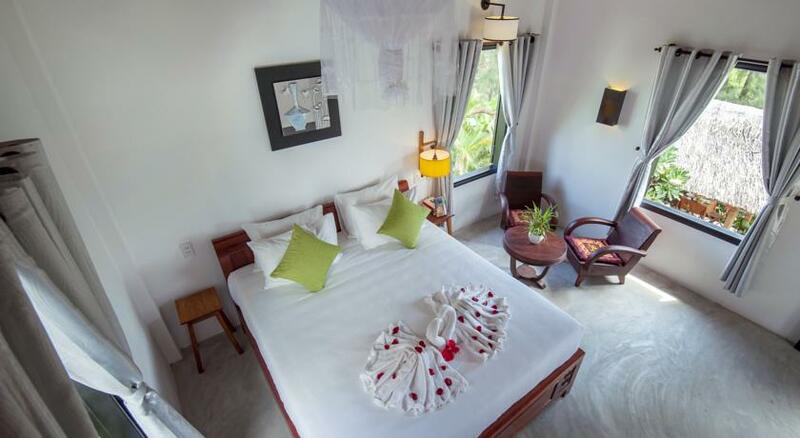 Do not be surprised if you walk into a super room with a straight view to the waterfront of An Bang beach. 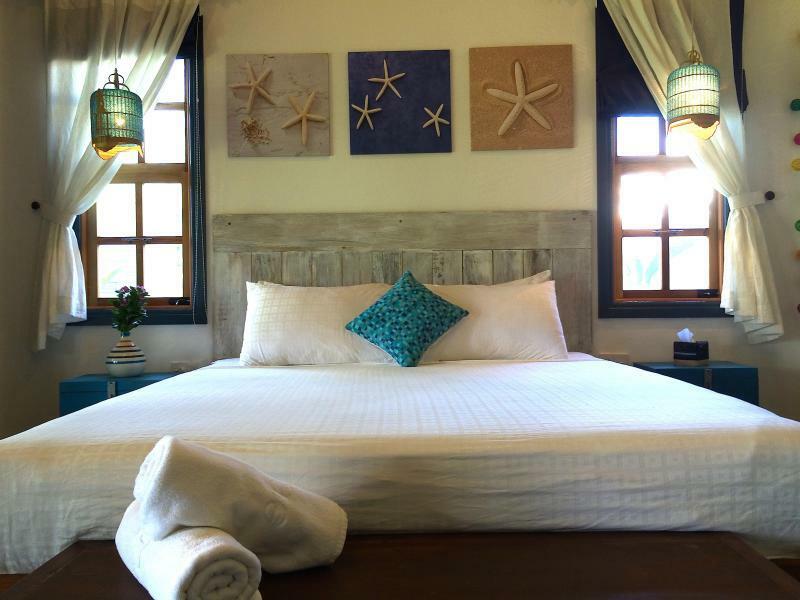 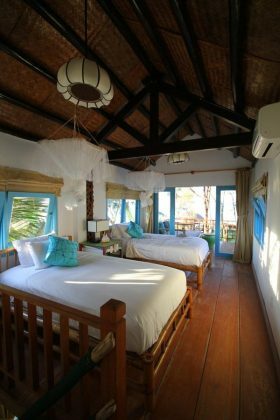 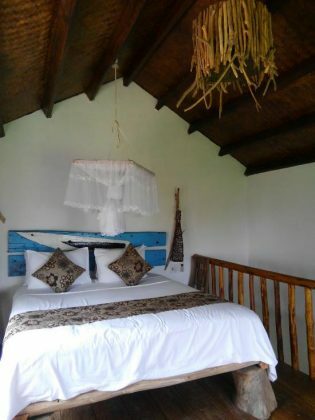 The main interior of the An’s Bed & Breakfast is Western European style – a harmonious combination of ocean blue and pure white which make visitors feel very comfortable. 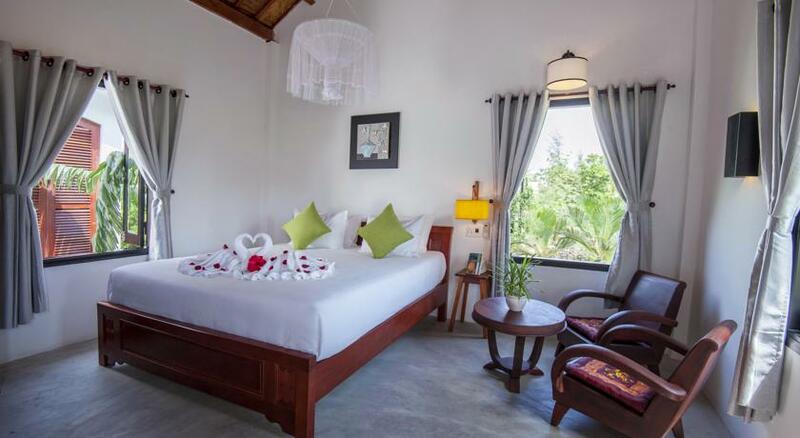 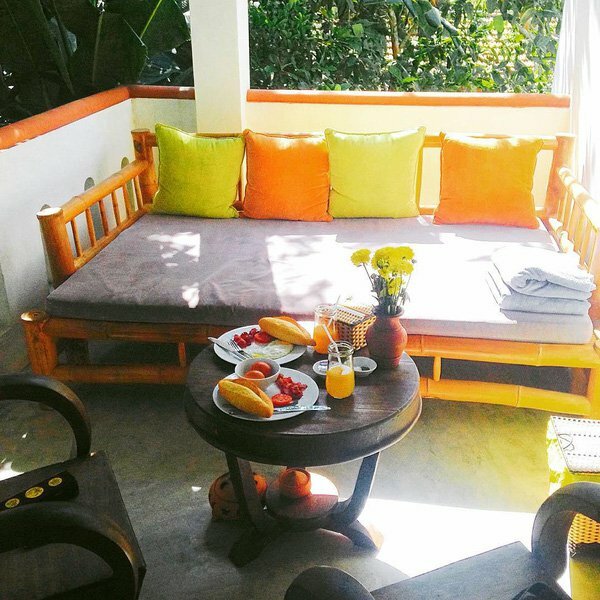 Impressed by visitors by the green garden, the owner is very smart to set up beautiful tables and chairs, Red Flower Cottage to help you relax, relax after swimming on the beach or enjoy a walking trip on the white sand with comfortable rooms. 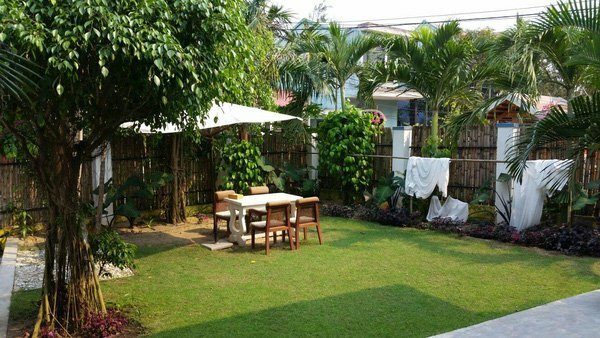 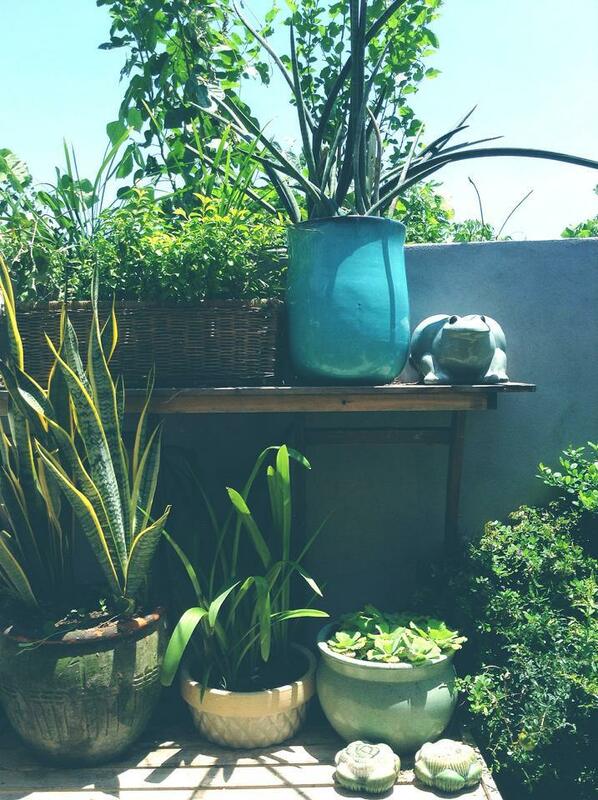 Under the bright sunshine of the Central, you still feel cool by the green trees in the homestay’s small garden. 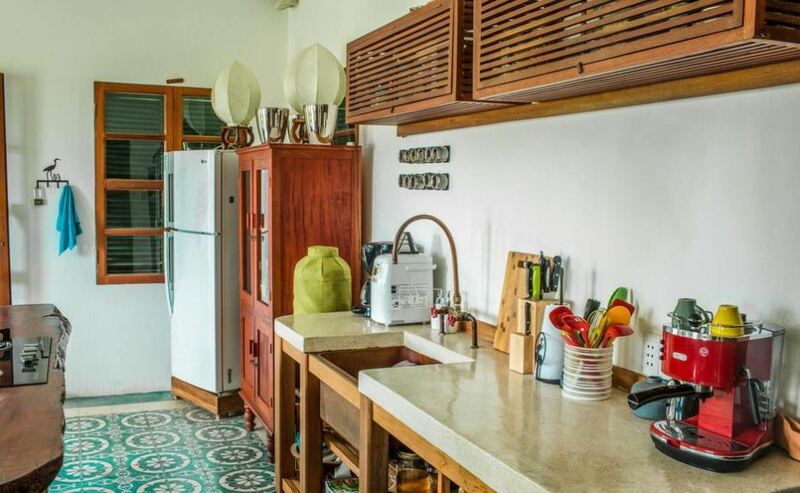 Red Flower Cottage has a communal kitchen with full kitchenware. You can enjoy fresh seafood at the market and cook it to have delicious meals, hygiene, and savings for the family. 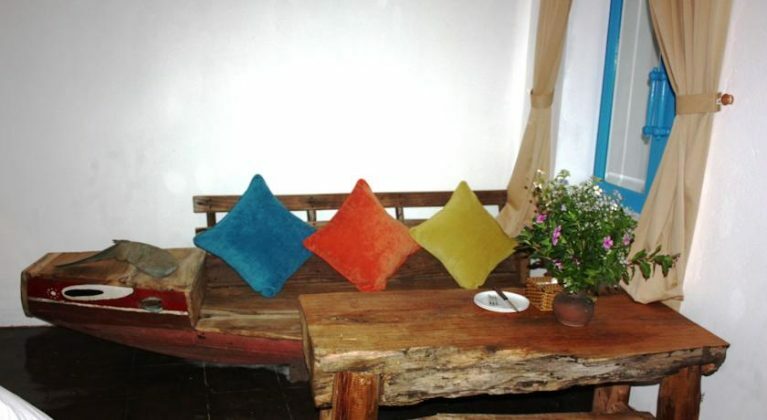 You can find, check rates, availability & booking for Red Flower Cottage Homestay on Agoda.com or Booking.com. 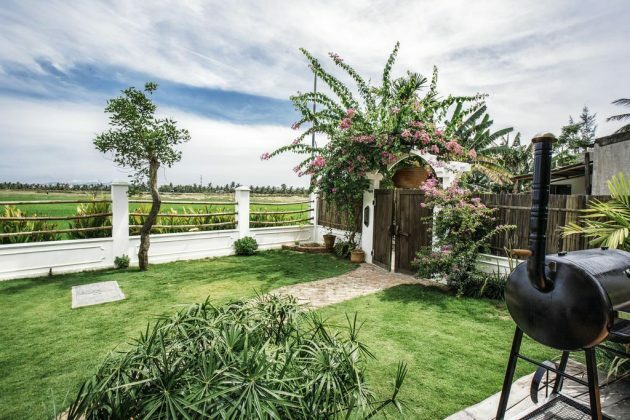 An Bang Seaside Village is located in an extremely prime location, facing the sea, the entrance is the starting gate of the residential area. 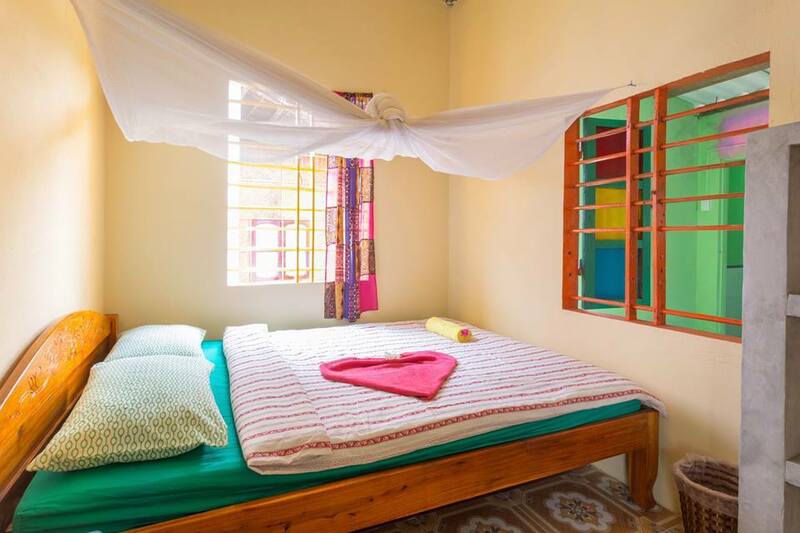 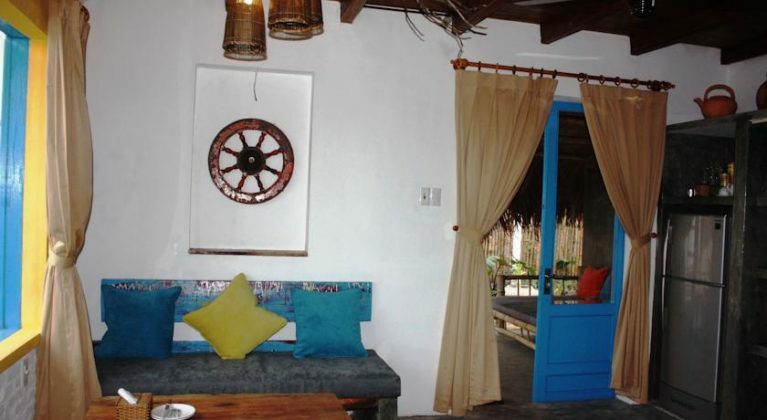 This is a cute homestay with youthful colors, fresh and full of vitality. 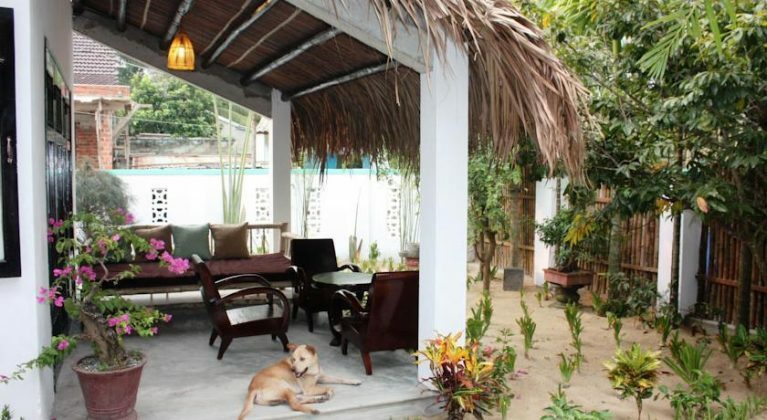 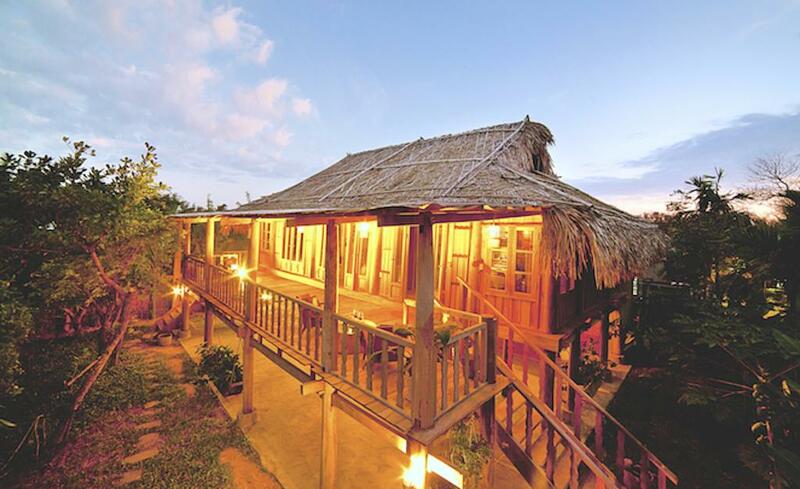 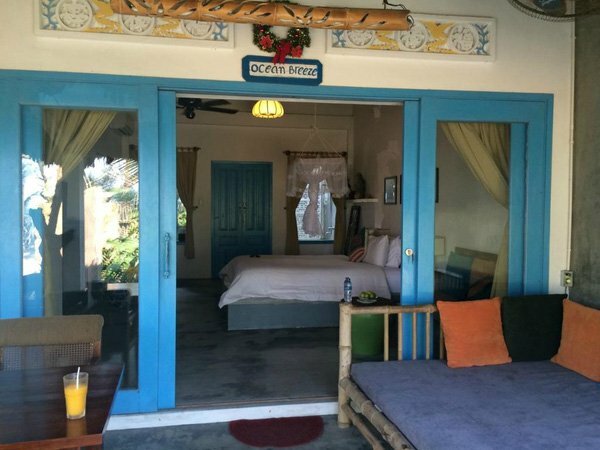 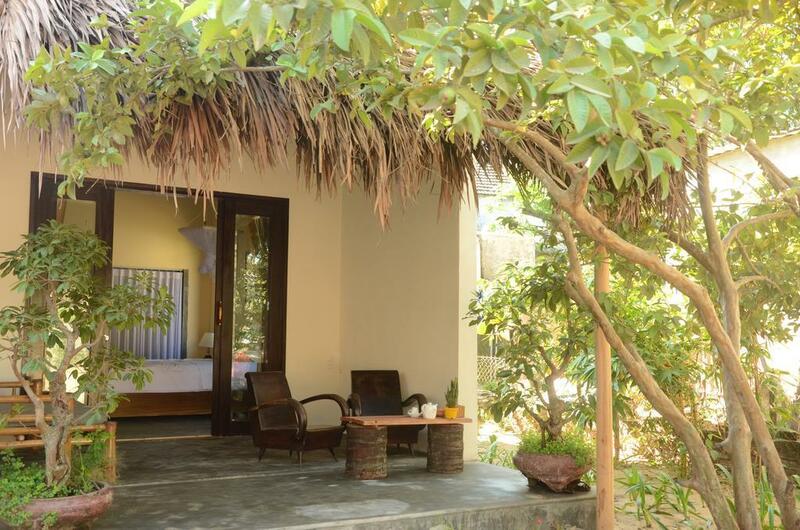 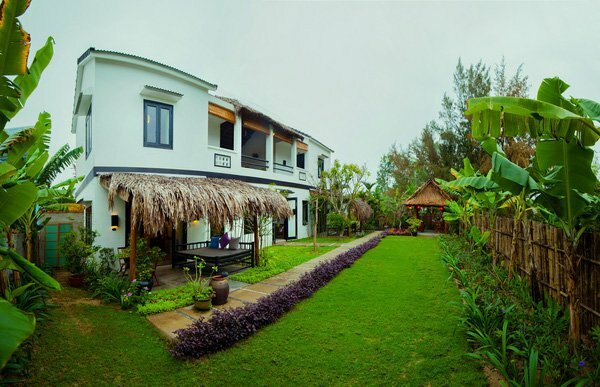 This Homestay has 8 rooms with different garden, ocean or sea view. 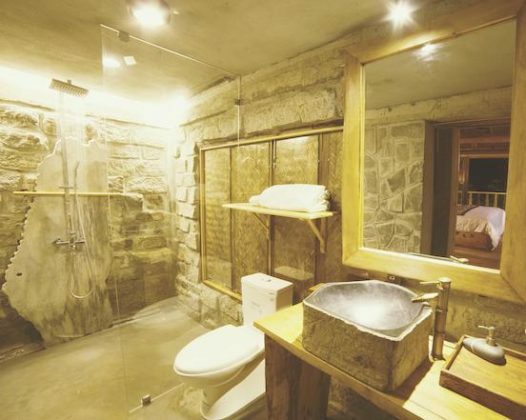 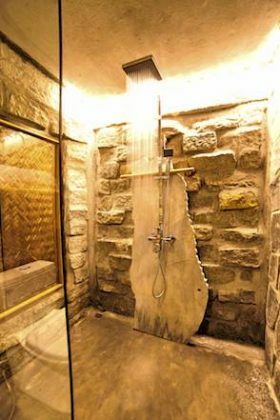 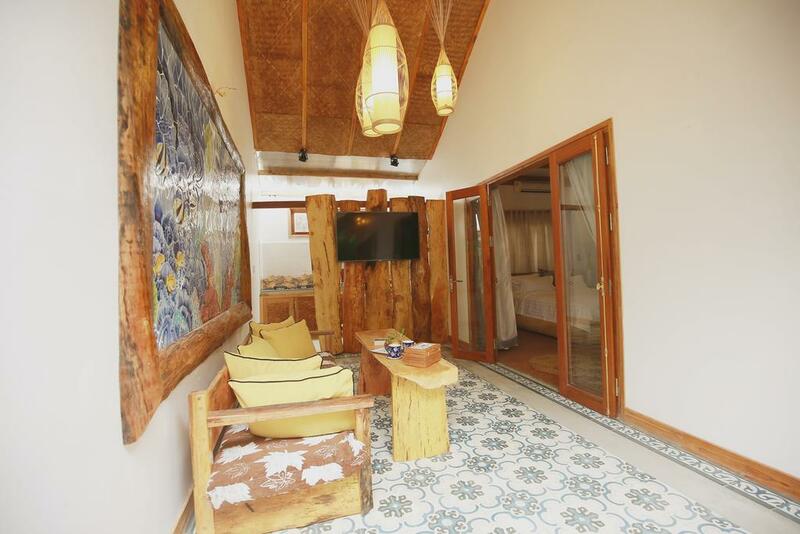 The design of the rooms is rustic and simple but full of all facilities look like the luxury resort in the sea. 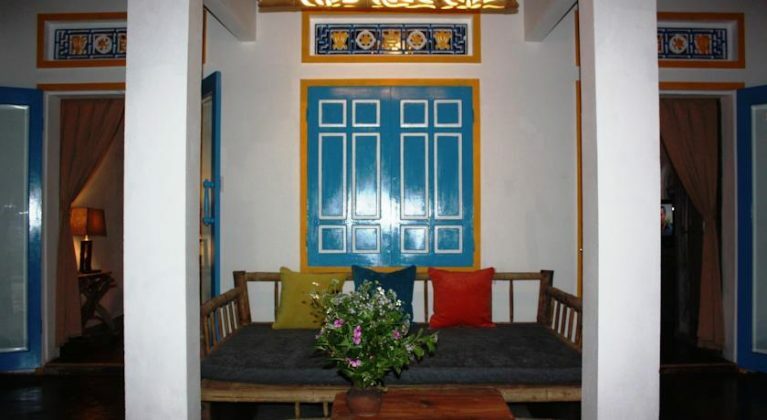 With the pure white color of the lime, wall is pressed with the blue paint painted fresh doors make the room becomes subtle, lovely and lovely to strange. 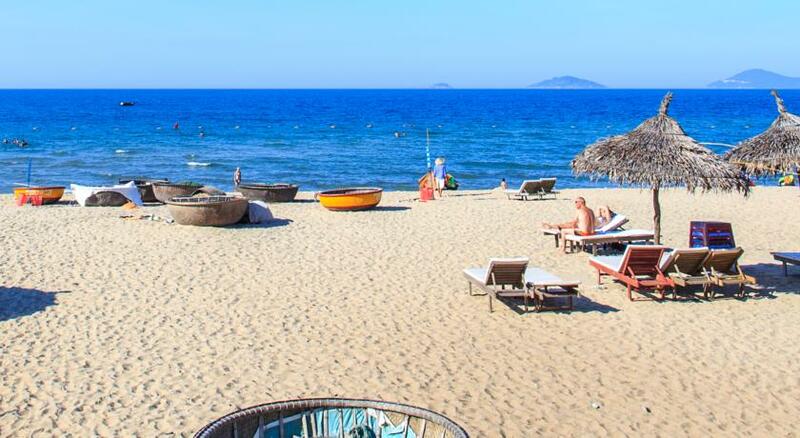 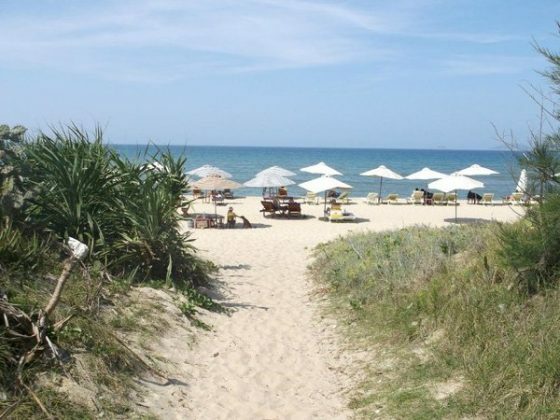 You can find, check rates, availability & booking for An Bang Seaside Village on Booking.com. 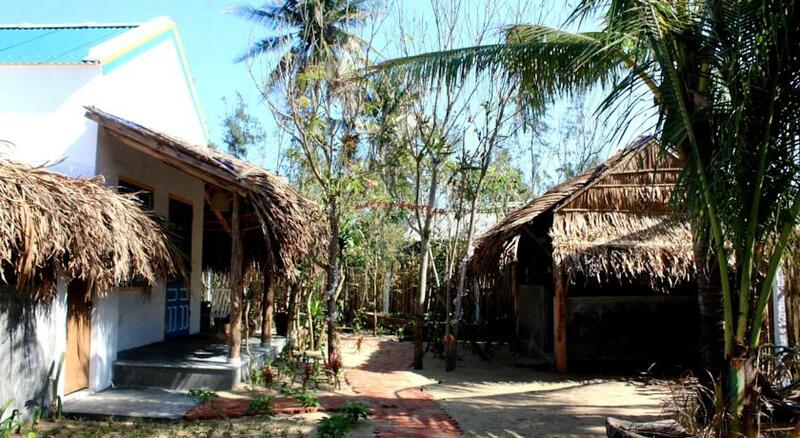 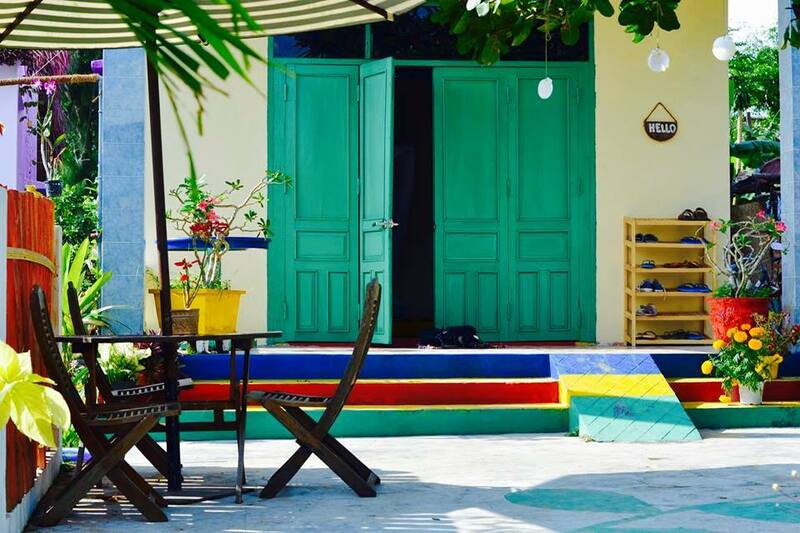 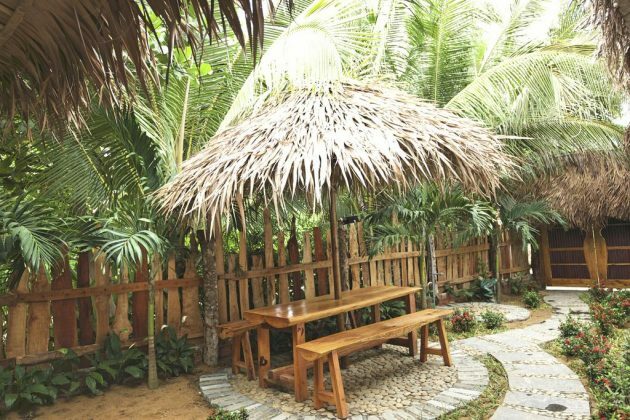 An Bang Beach Hideaway is one of the homestay favorite foreign tourists in An Bang because it has a very “Western” style, simple, close to nature but still full of amenities necessary for living. 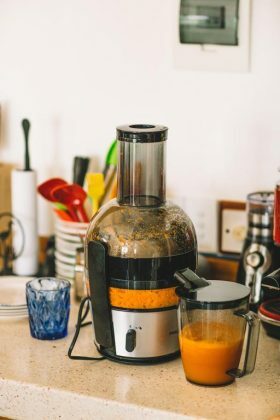 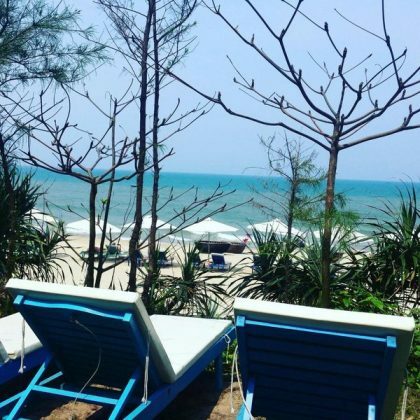 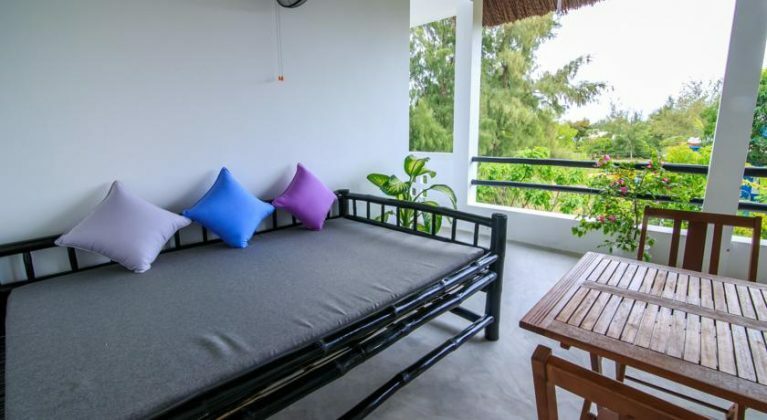 Homestay is very interesting in the residential area but located right on the beach, just 10 minutes walk to the central beach area with a variety of restaurants close to the delicious and clean sea. 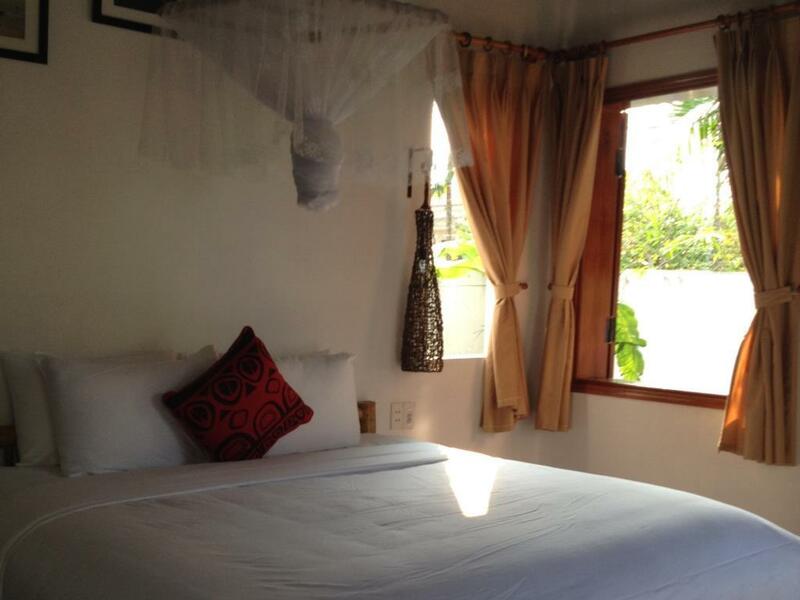 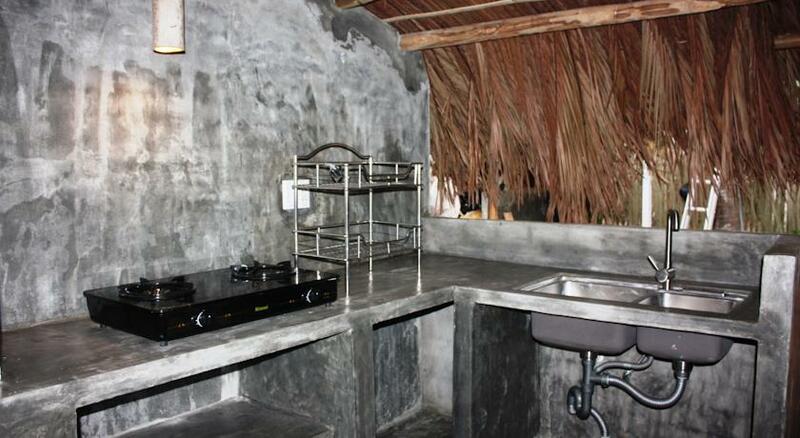 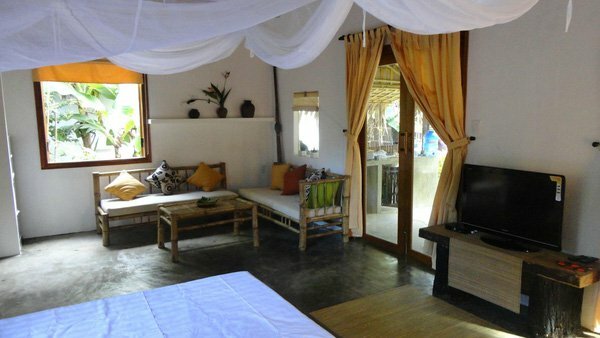 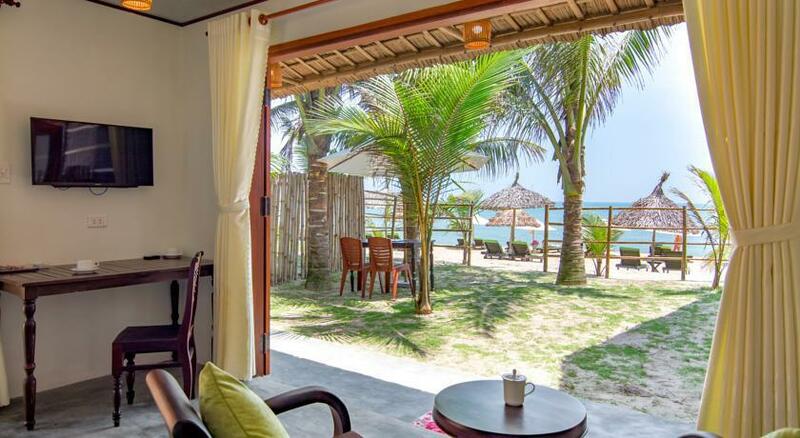 You can find, check rates, availability & booking for An Bang Beach Hideaway Homestay on Agoda.com or Booking.com.